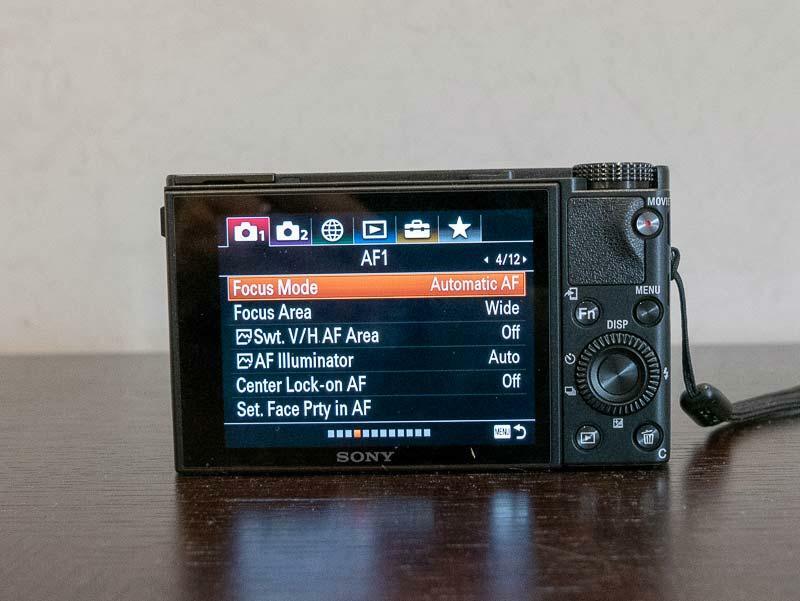 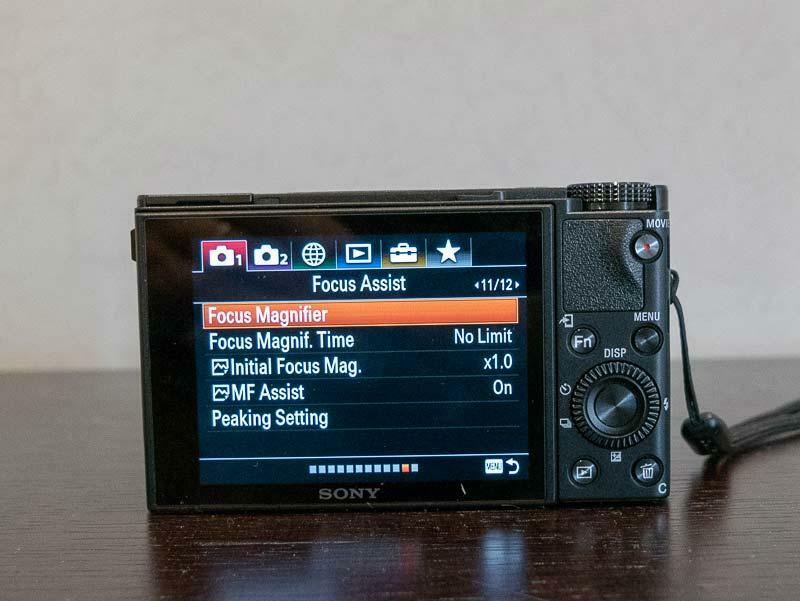 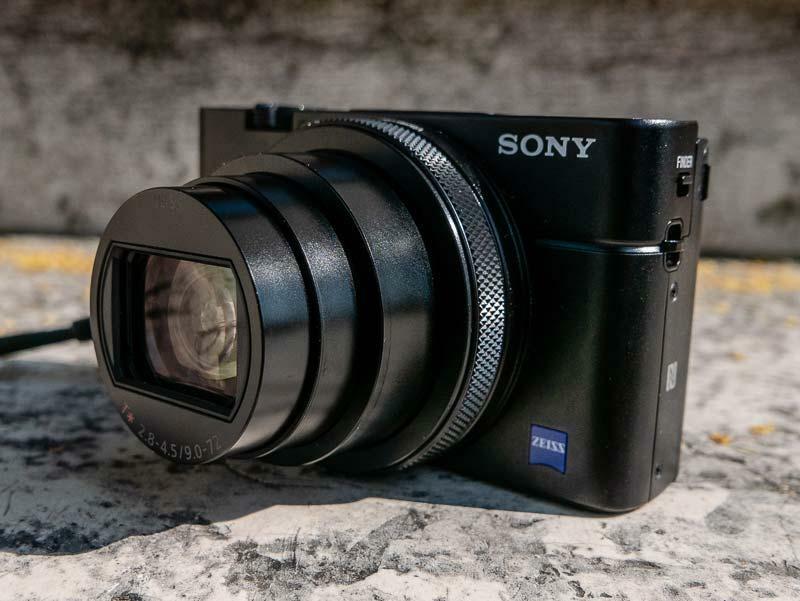 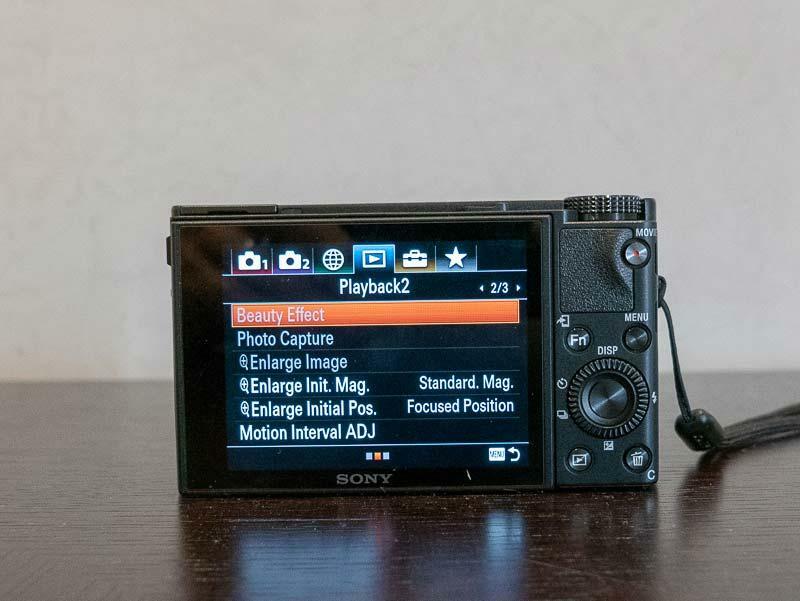 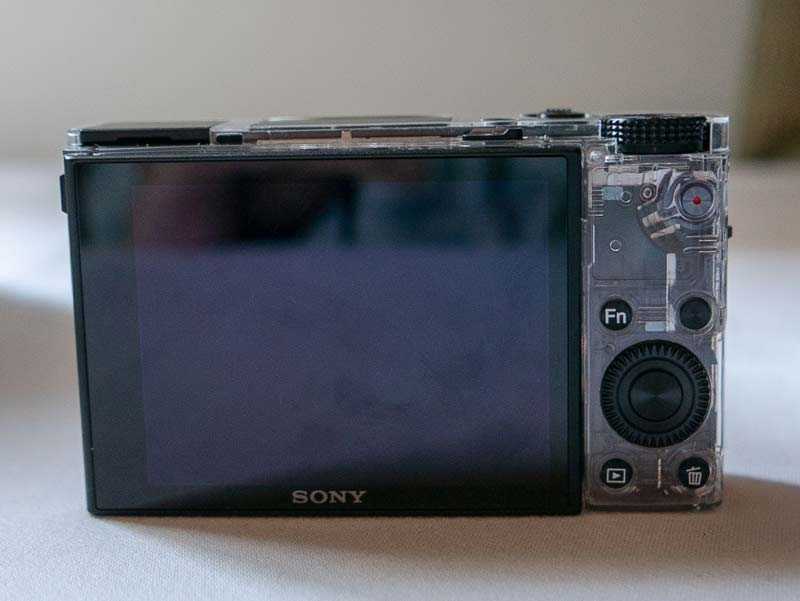 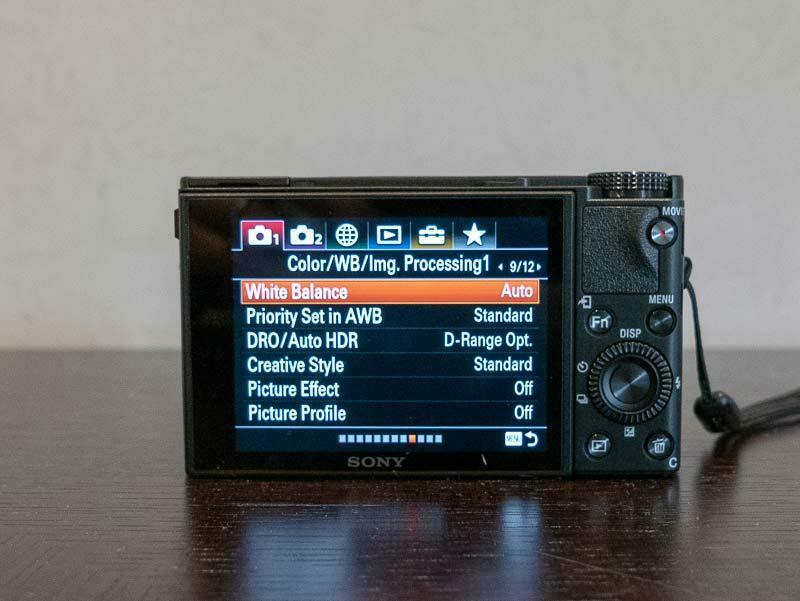 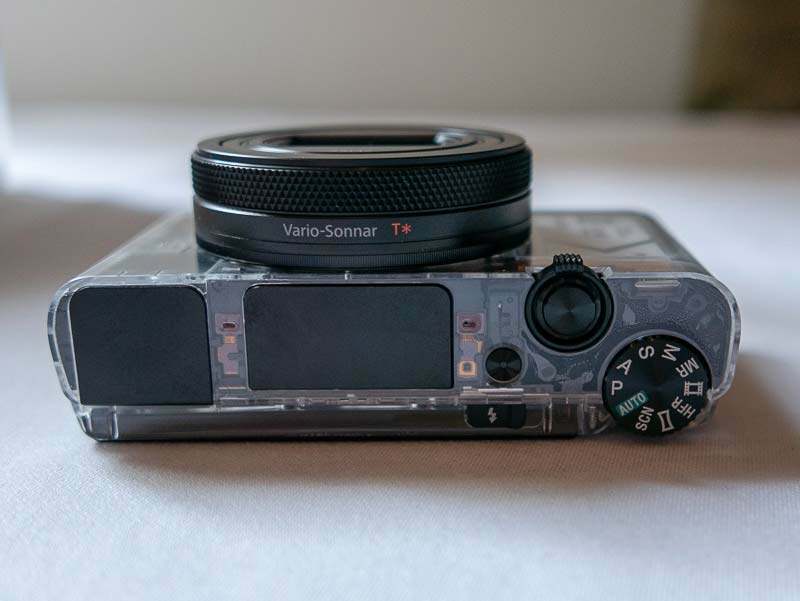 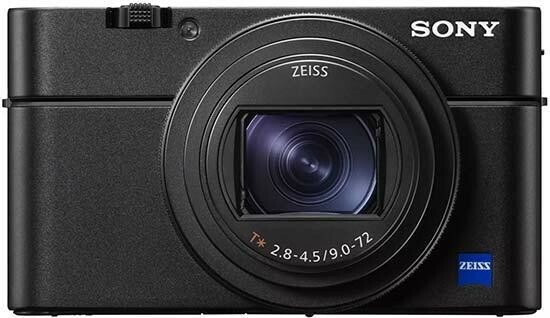 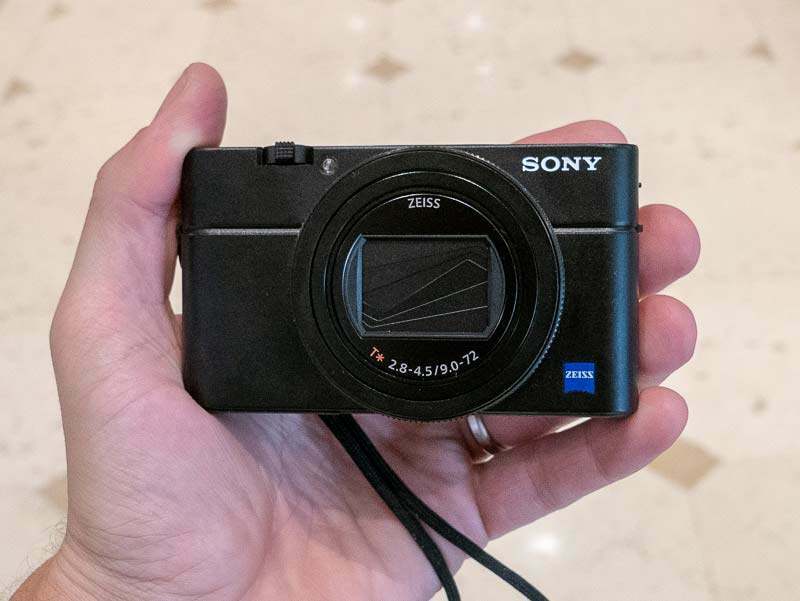 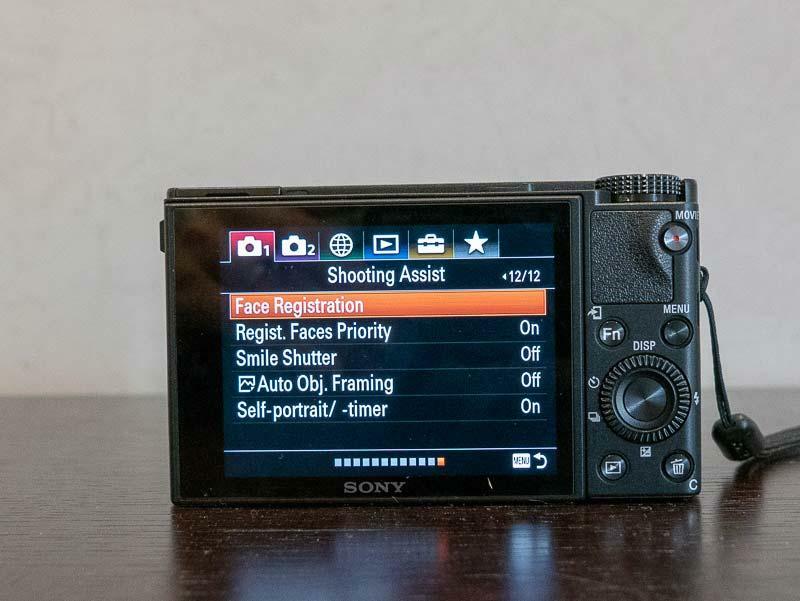 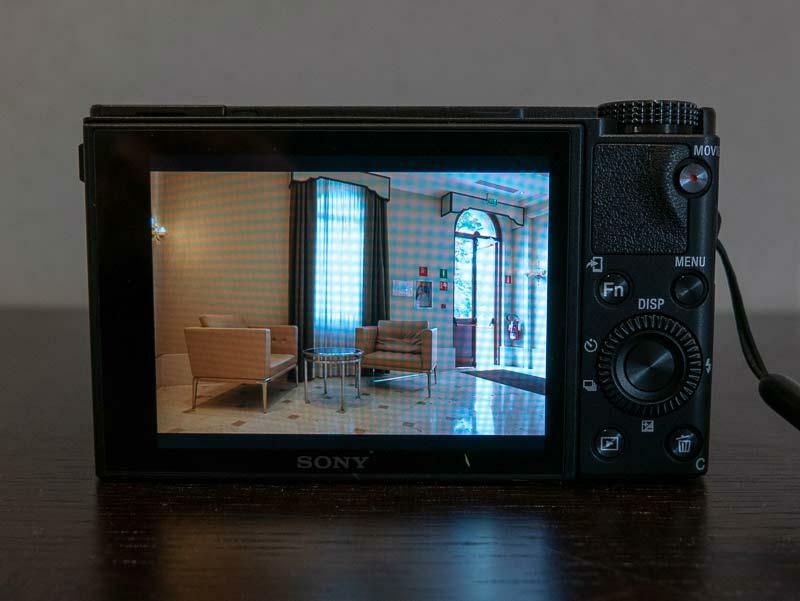 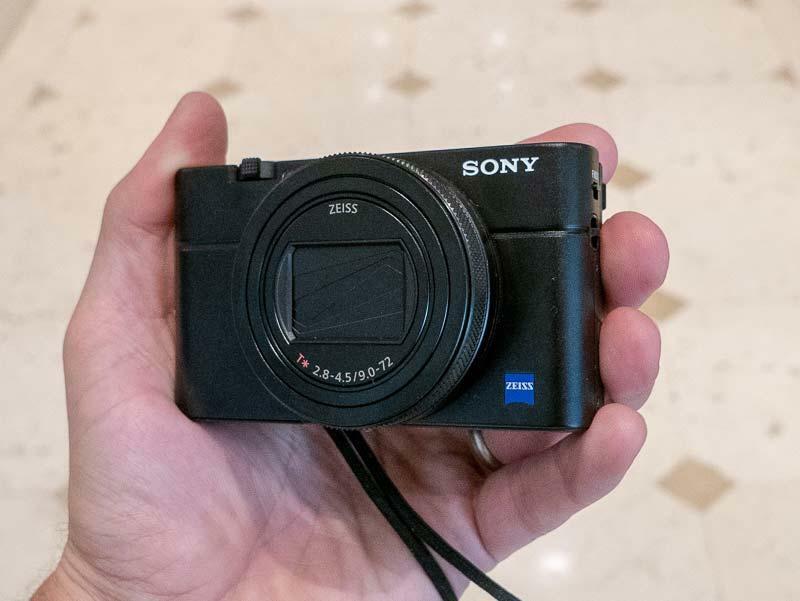 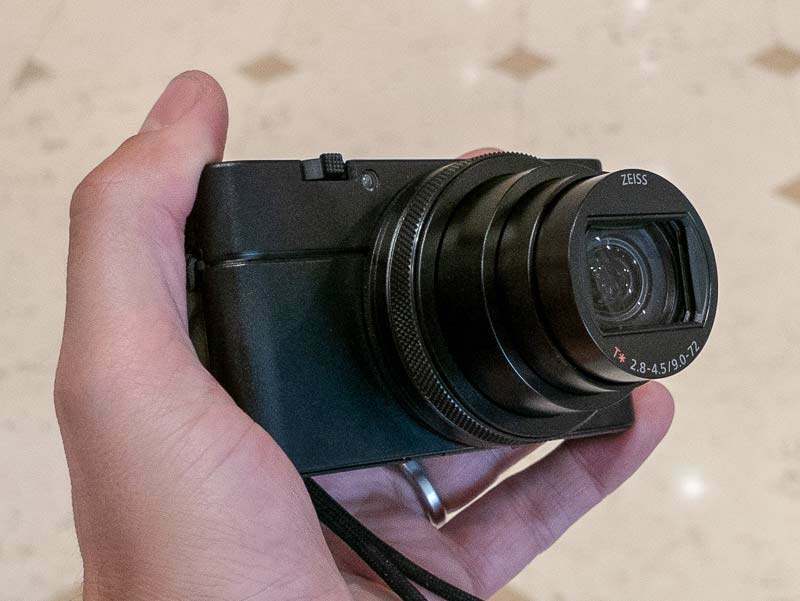 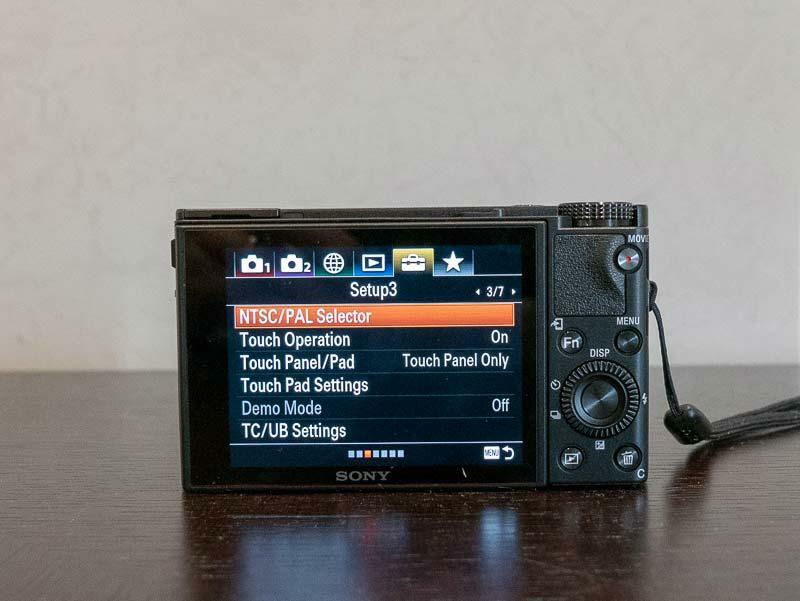 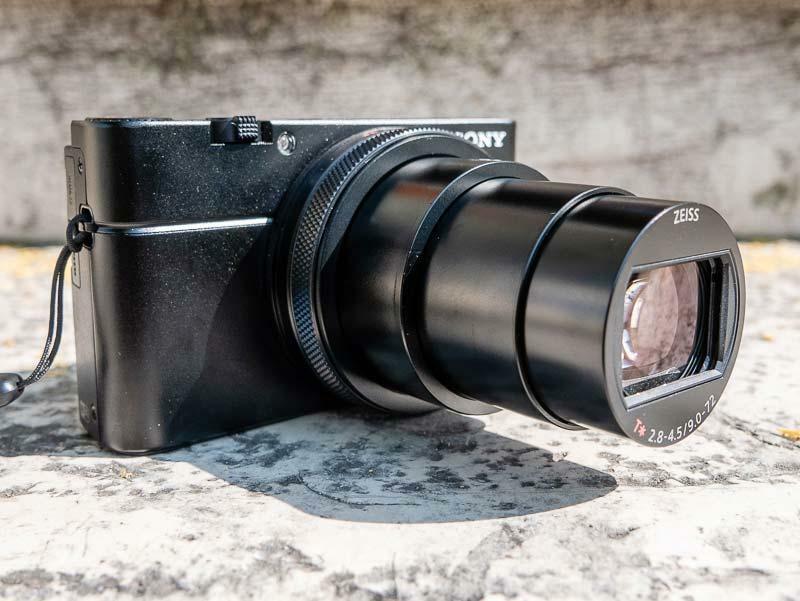 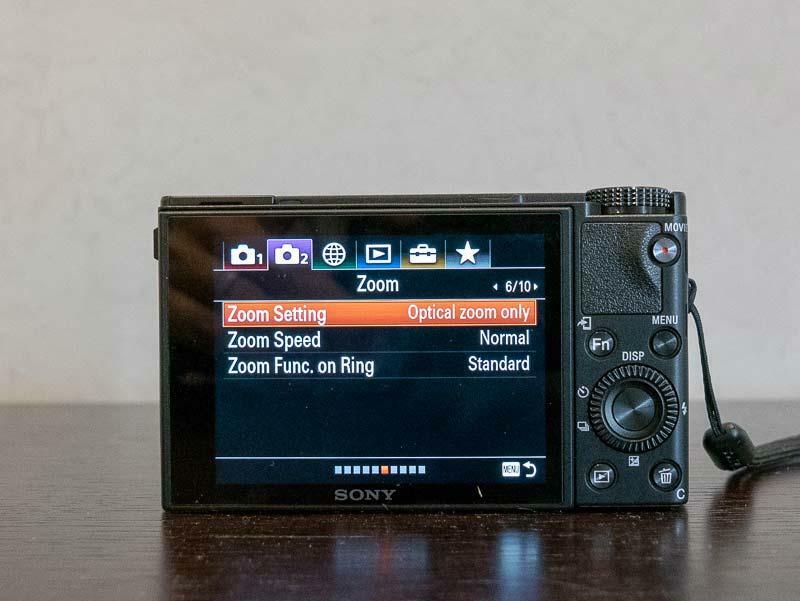 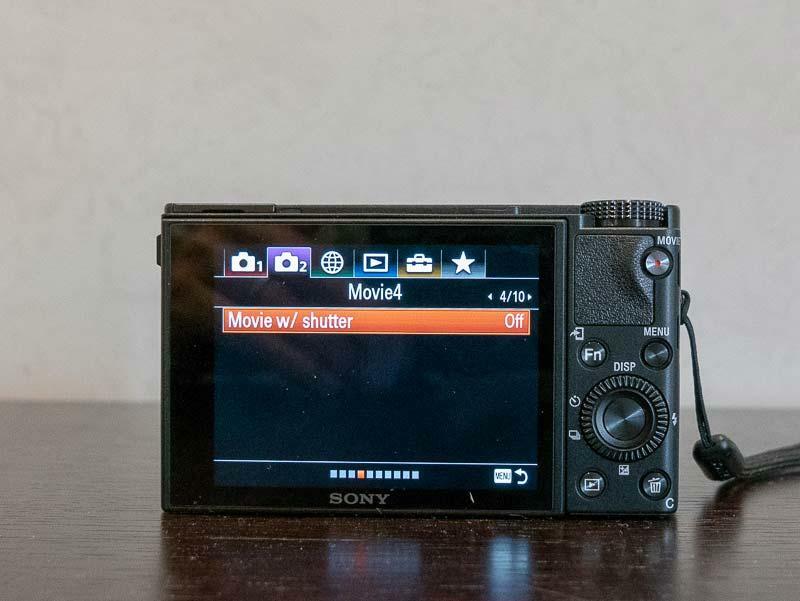 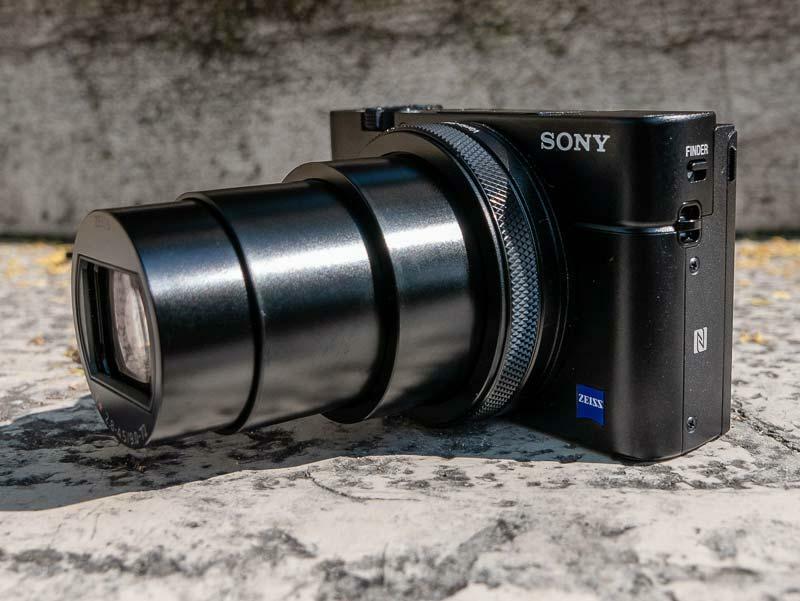 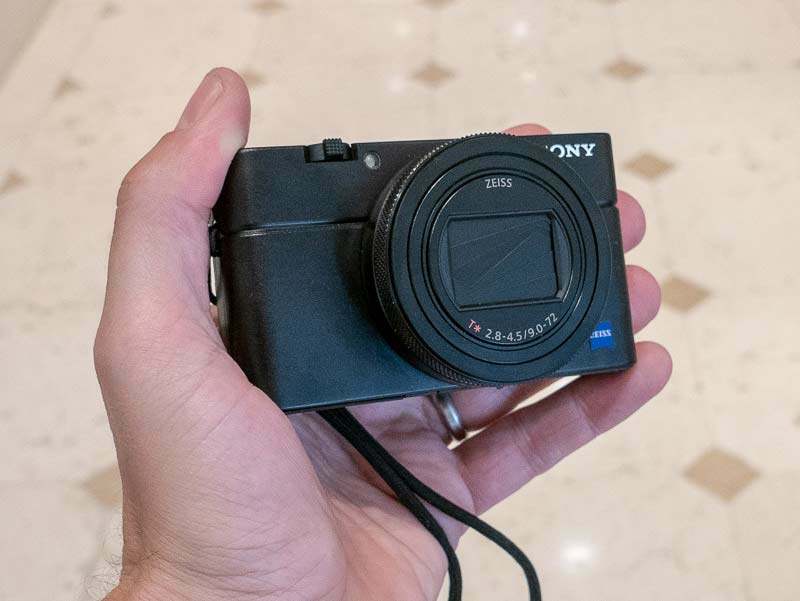 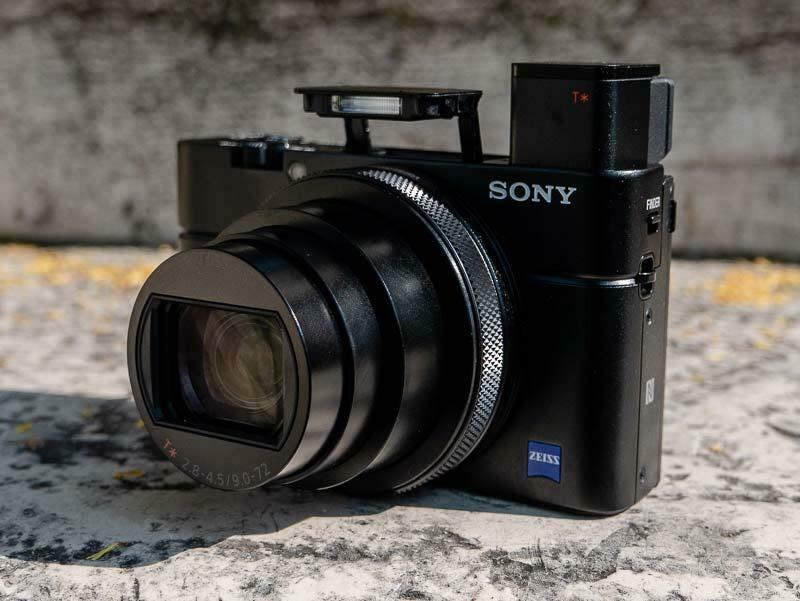 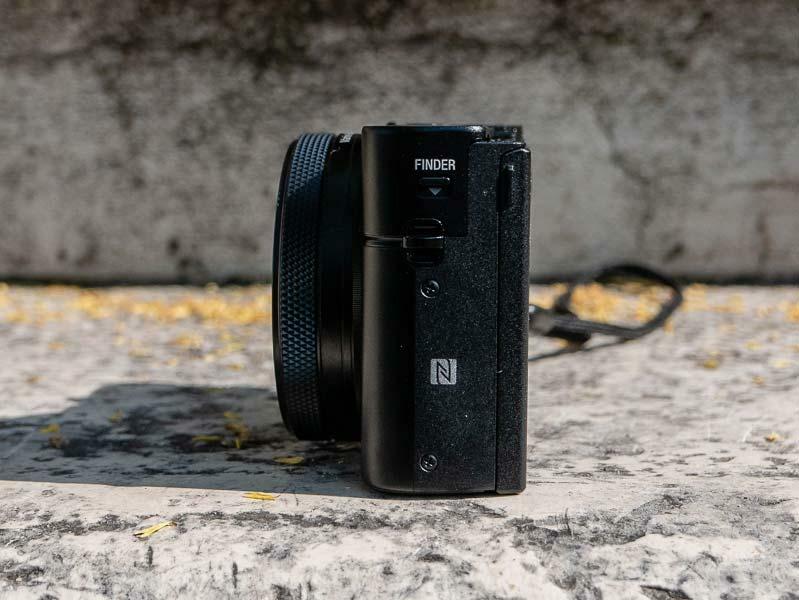 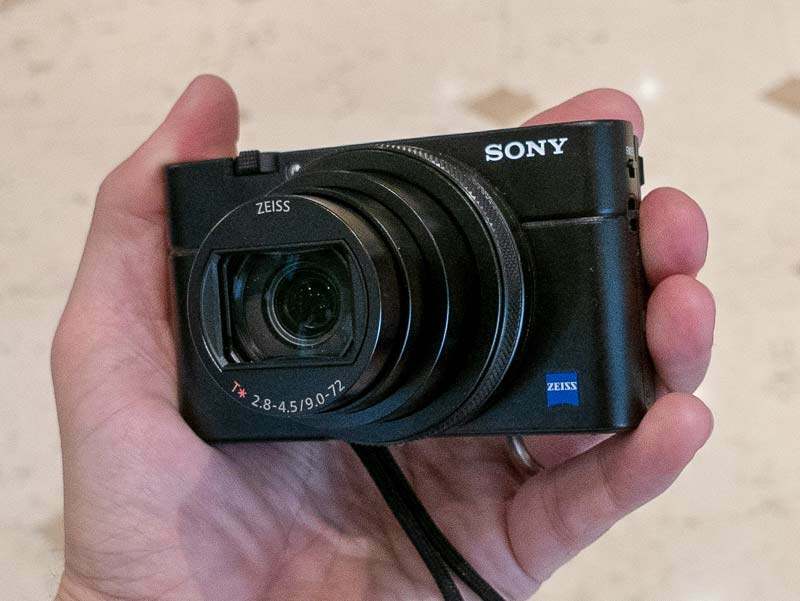 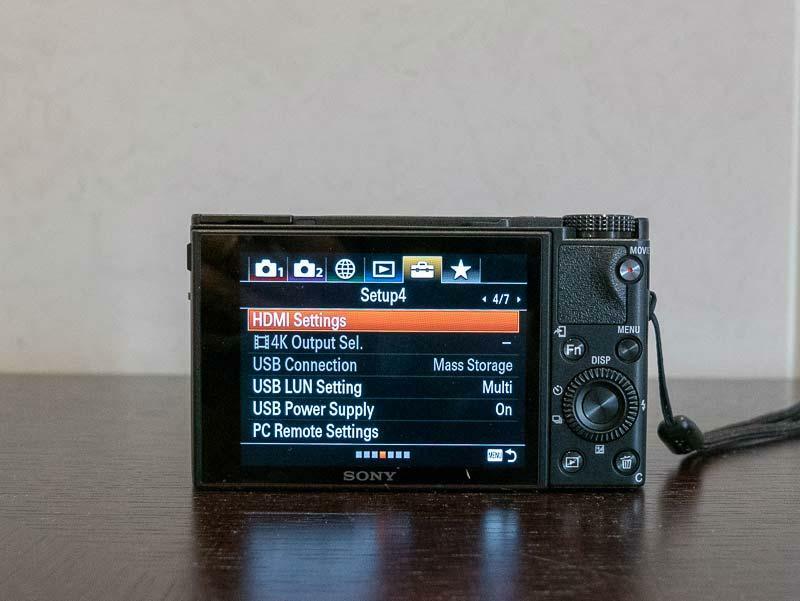 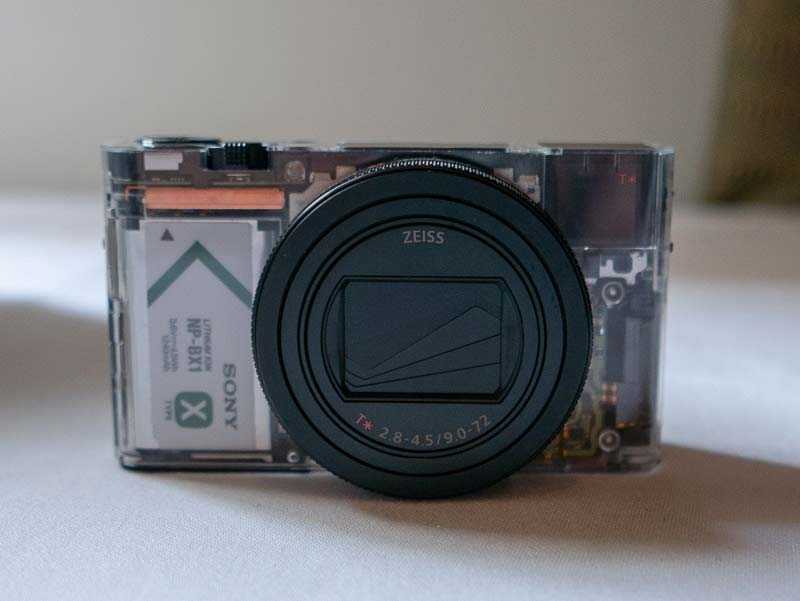 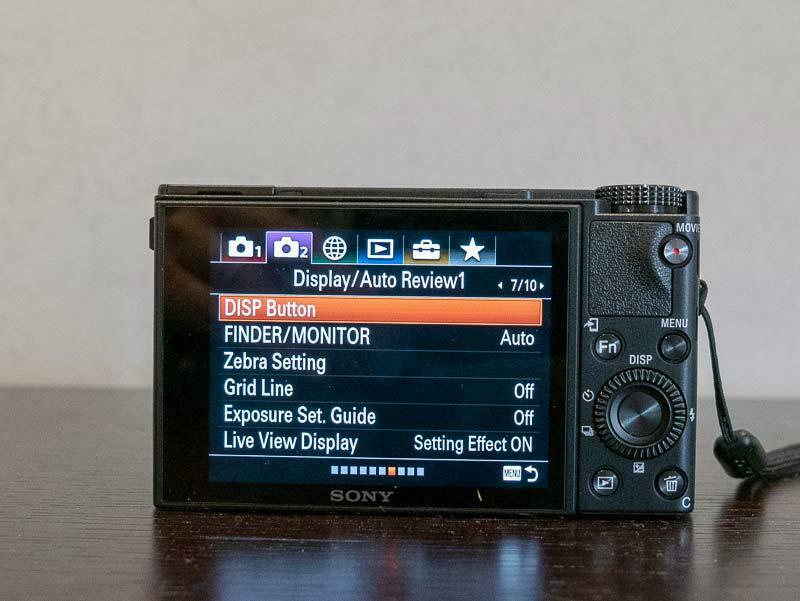 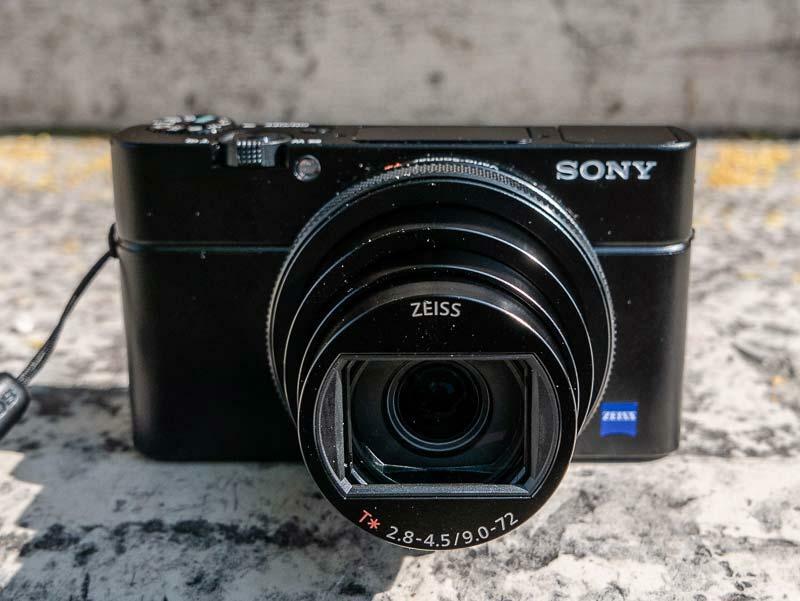 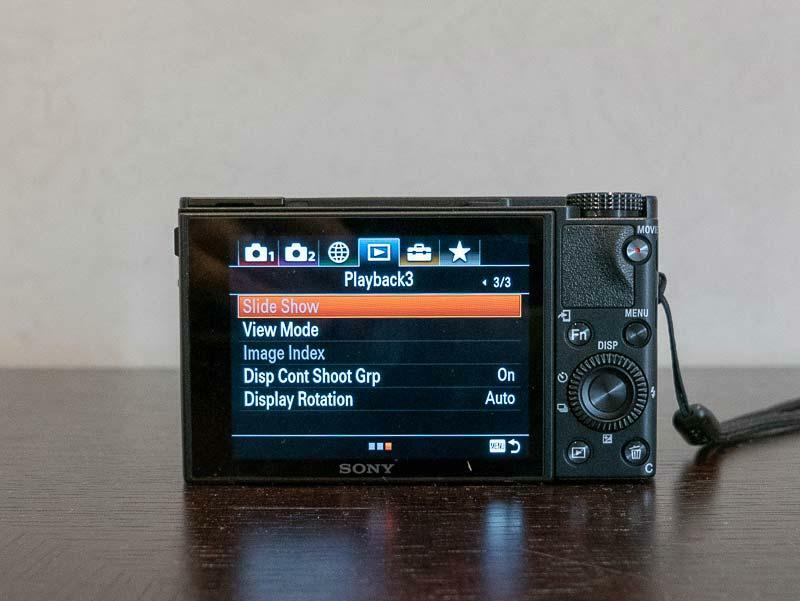 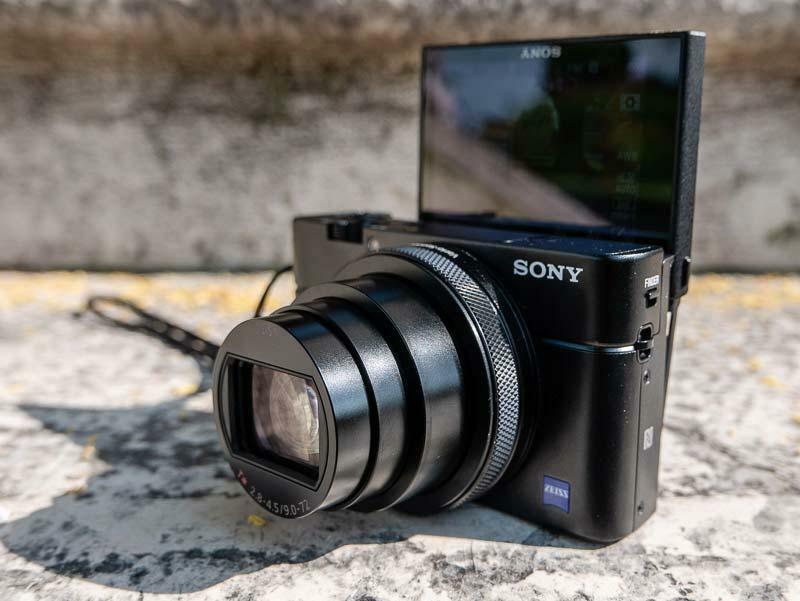 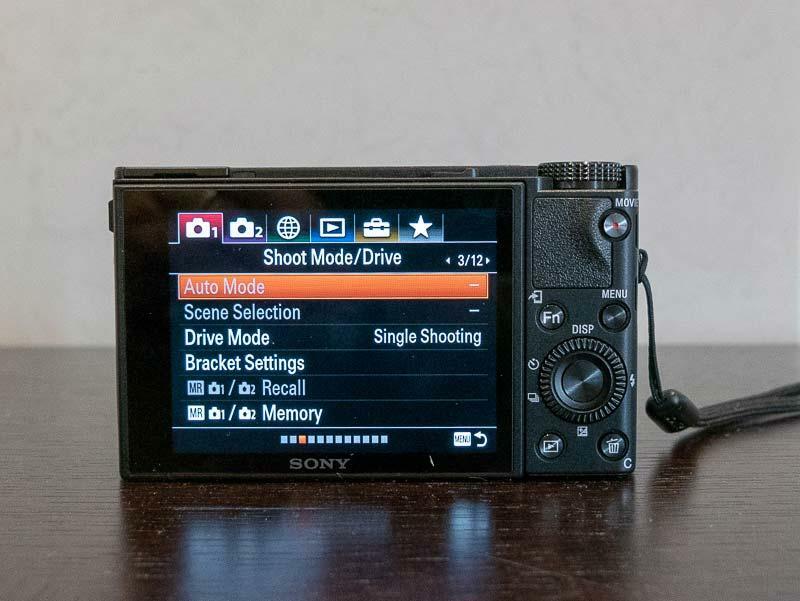 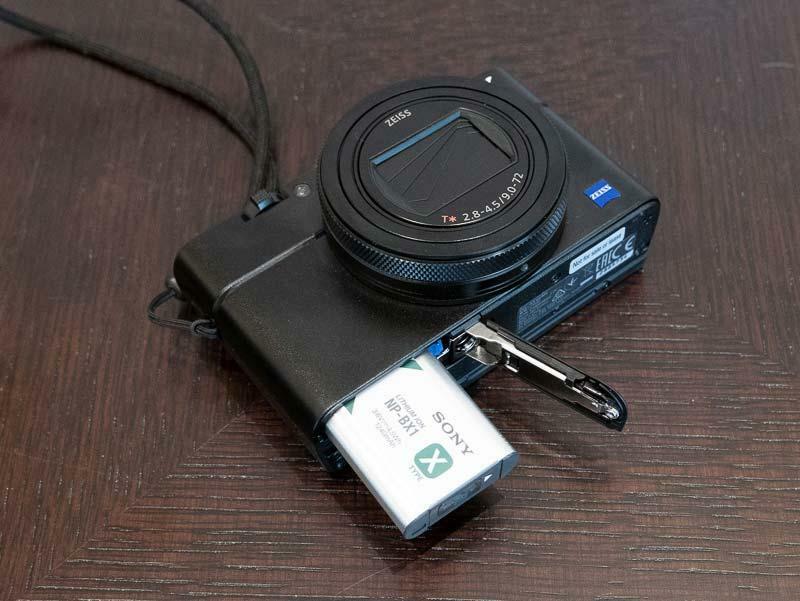 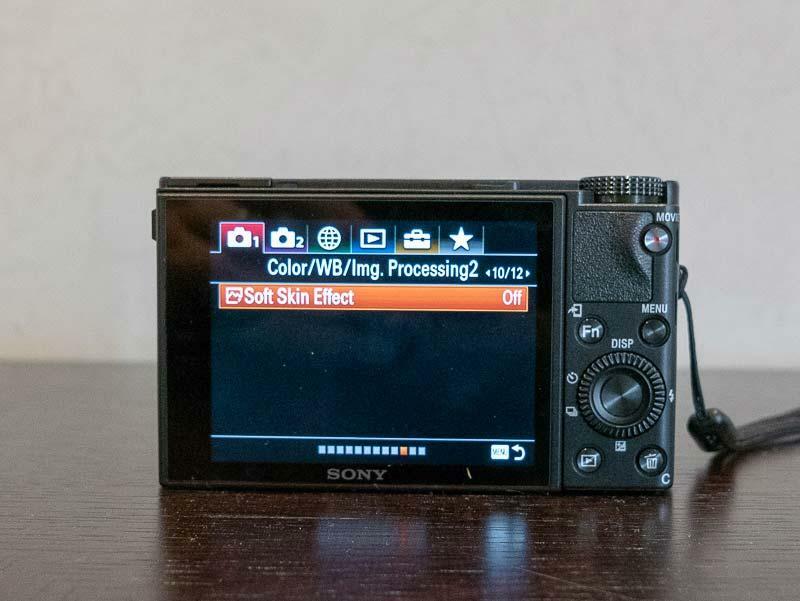 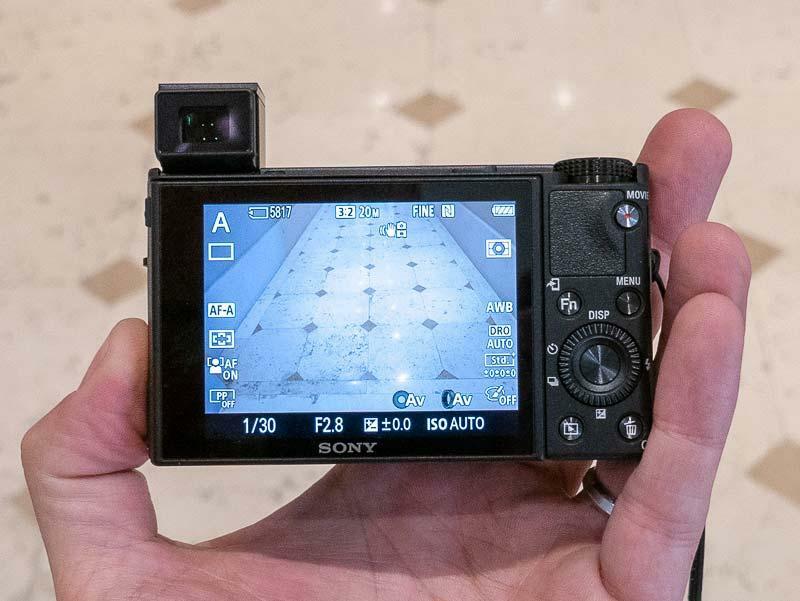 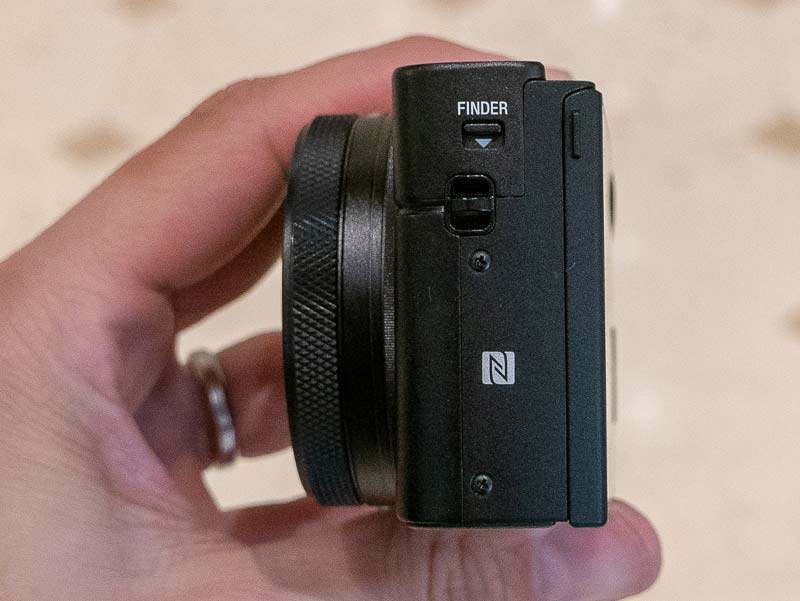 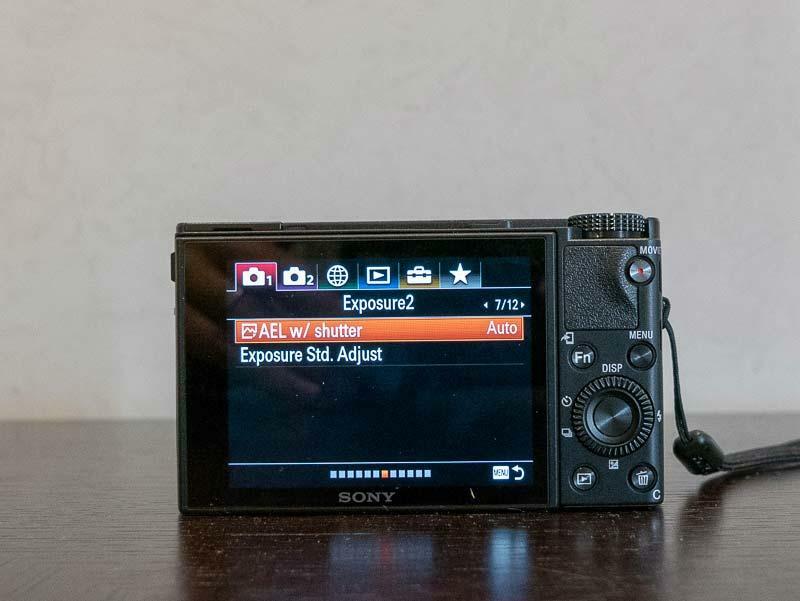 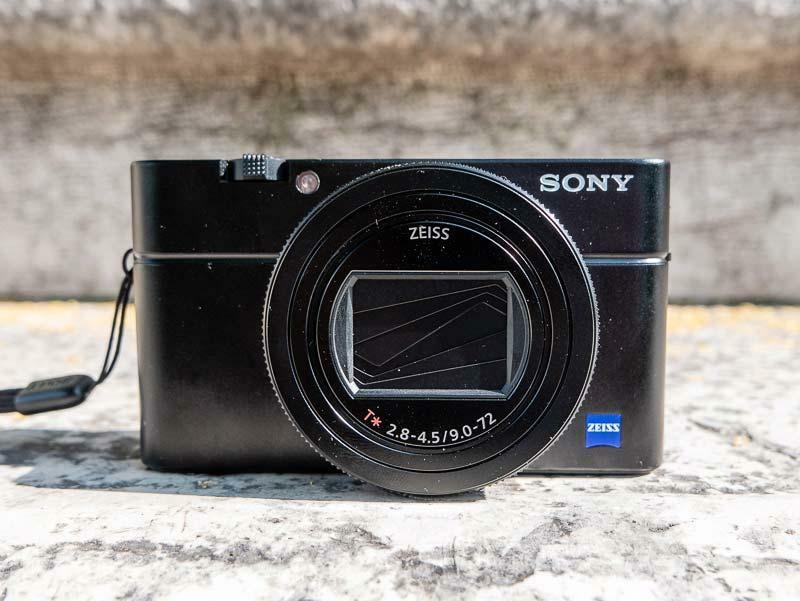 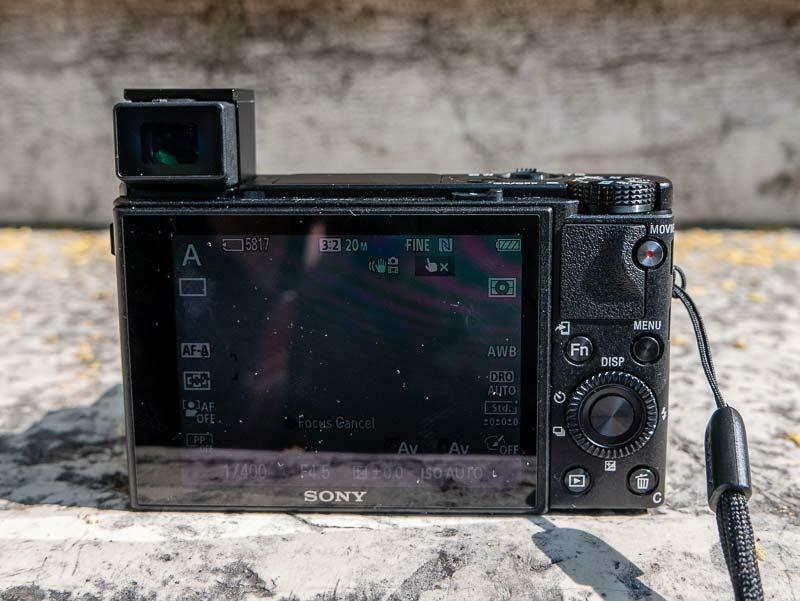 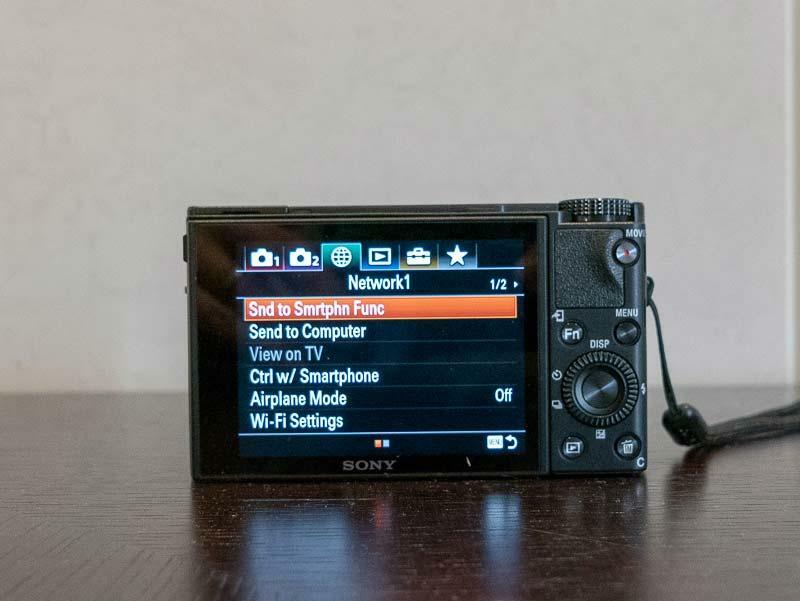 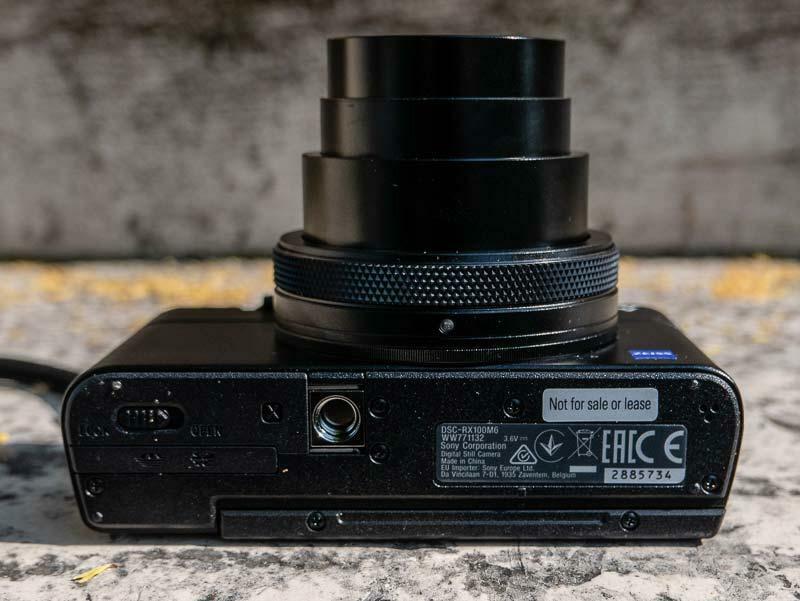 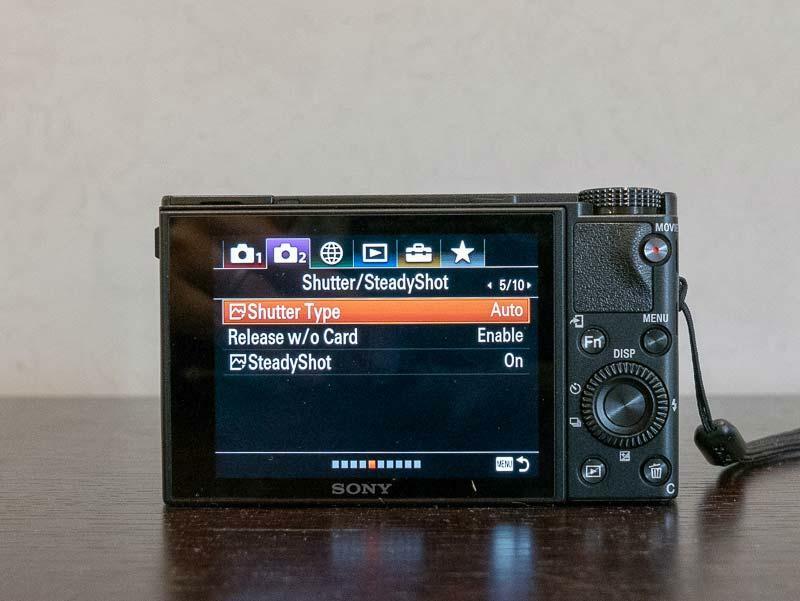 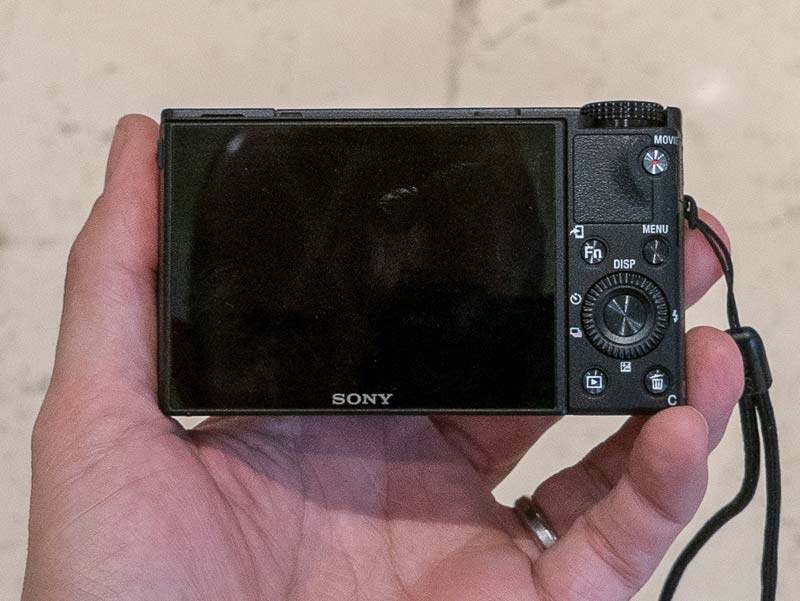 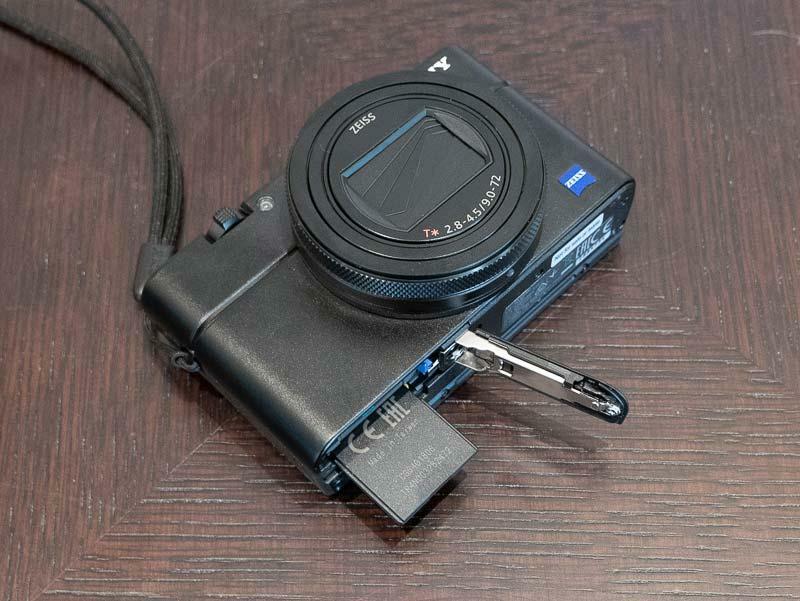 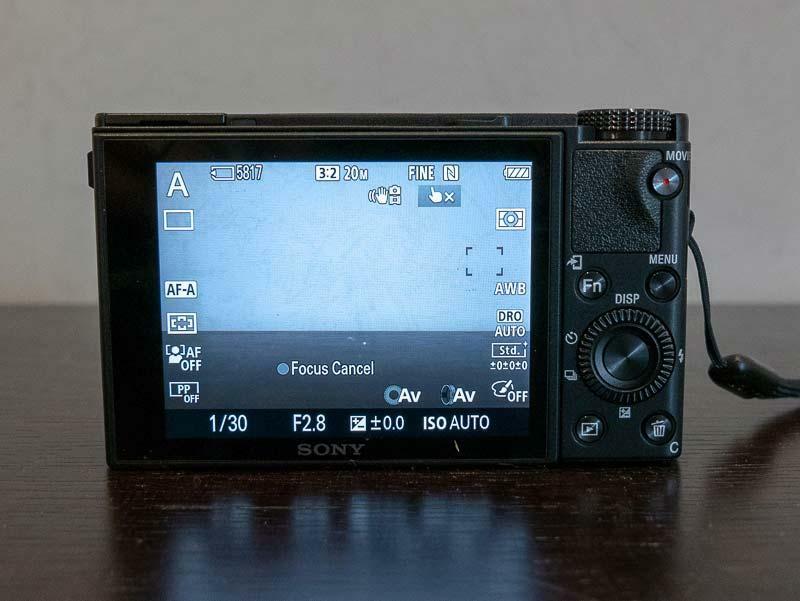 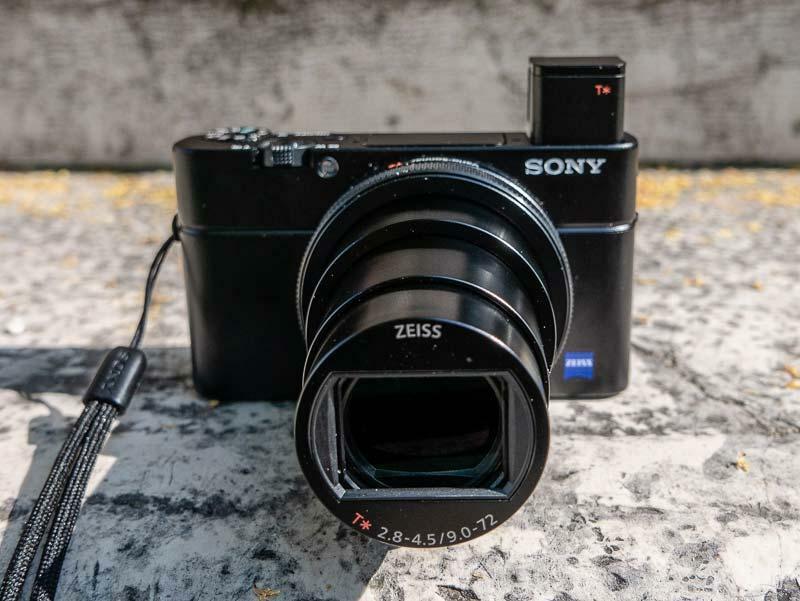 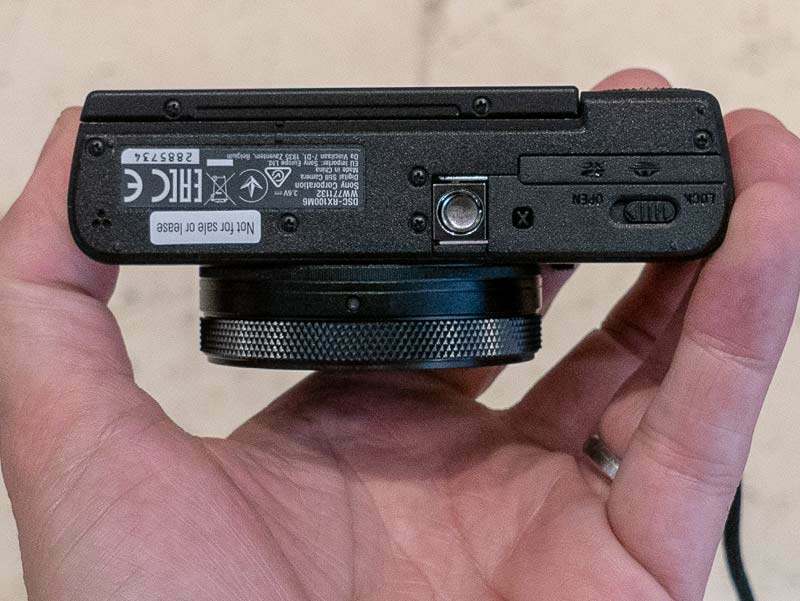 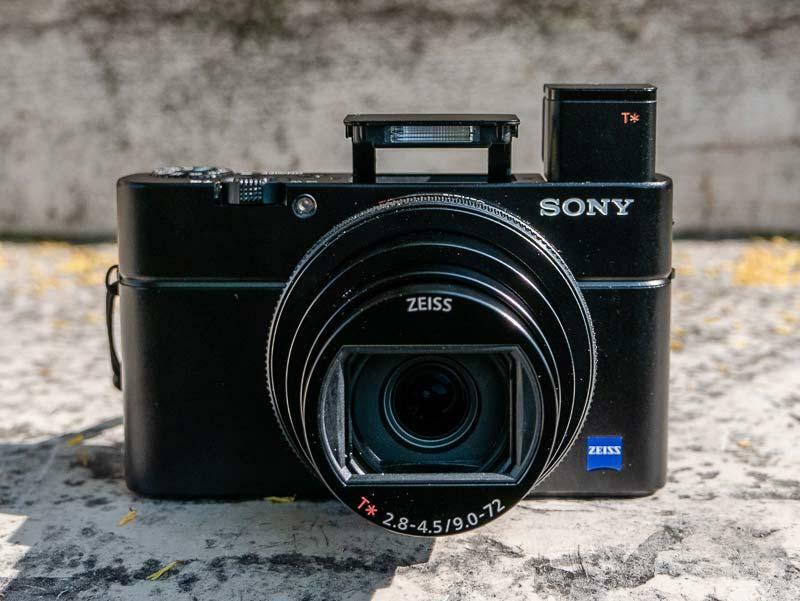 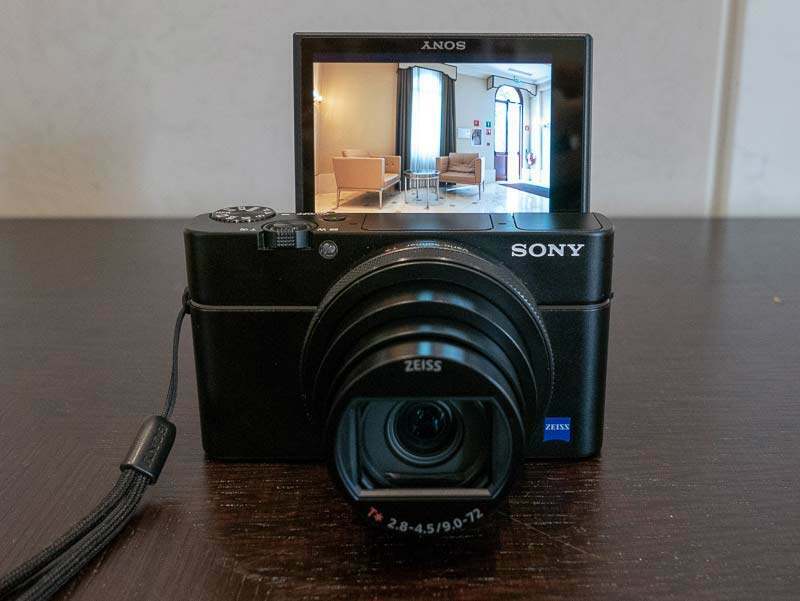 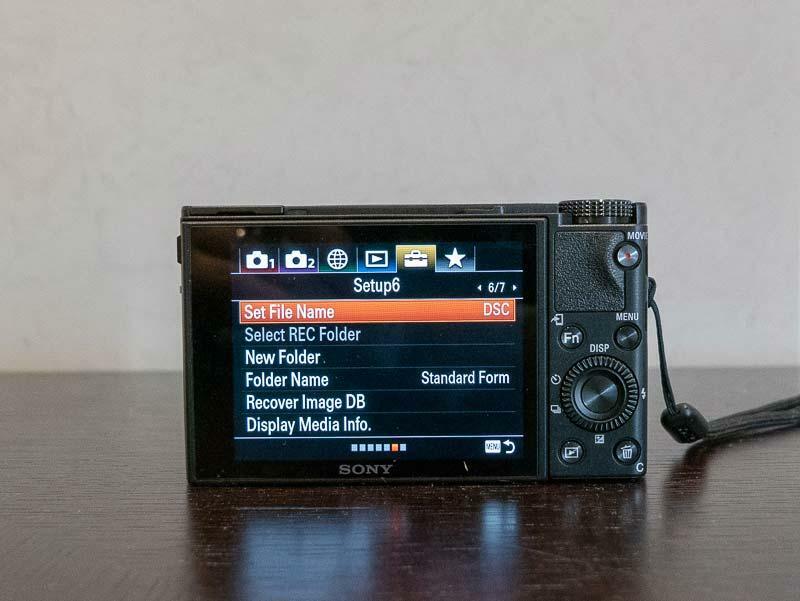 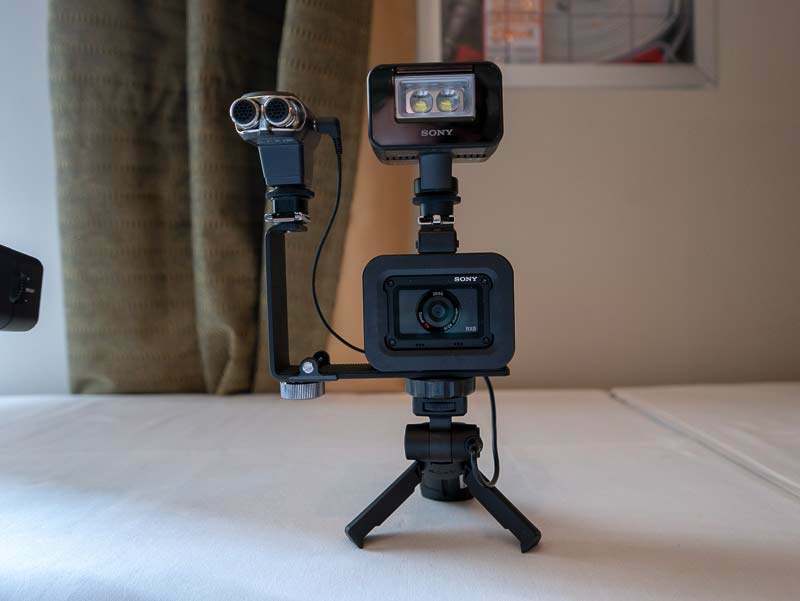 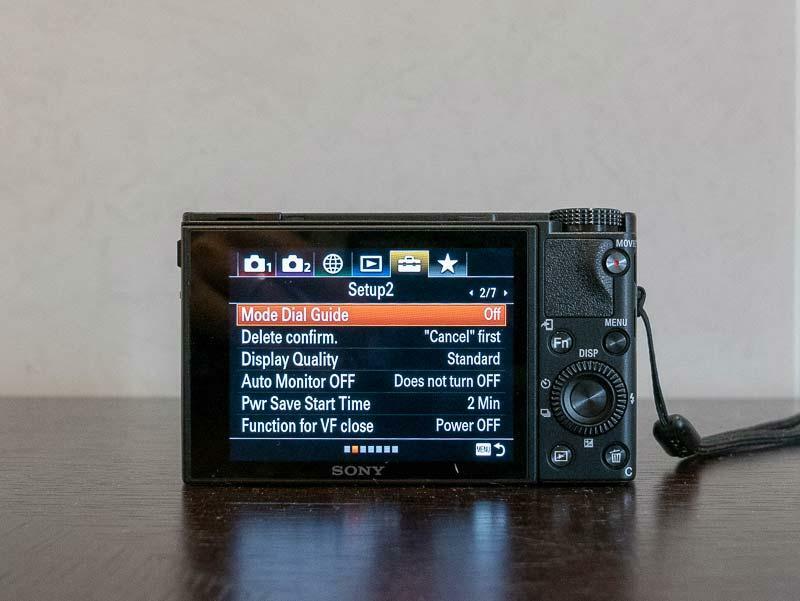 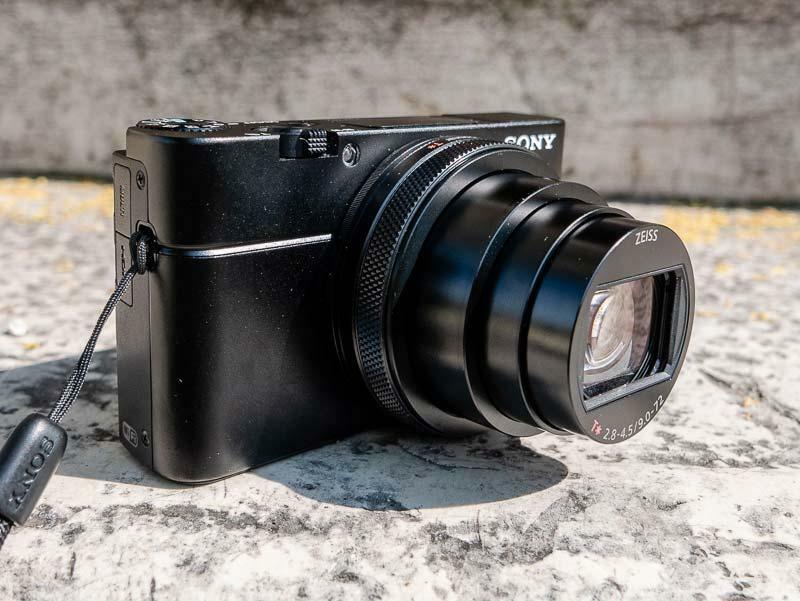 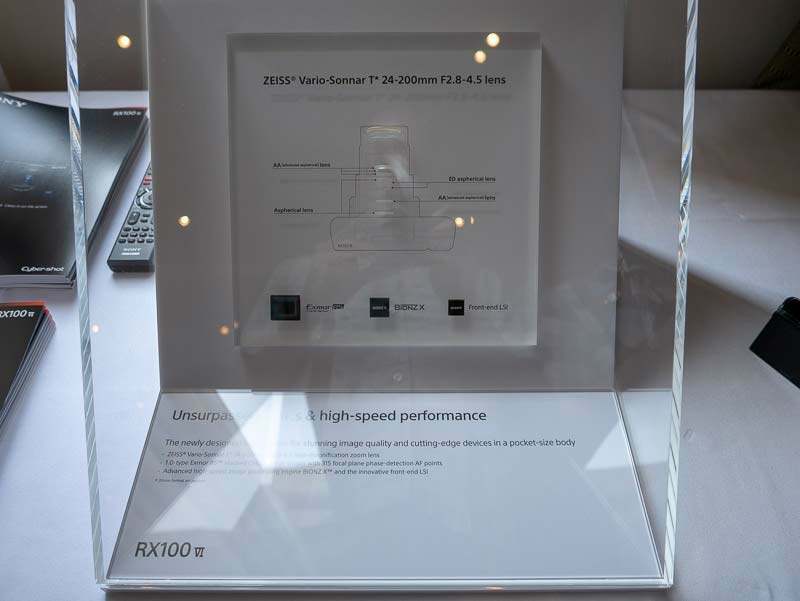 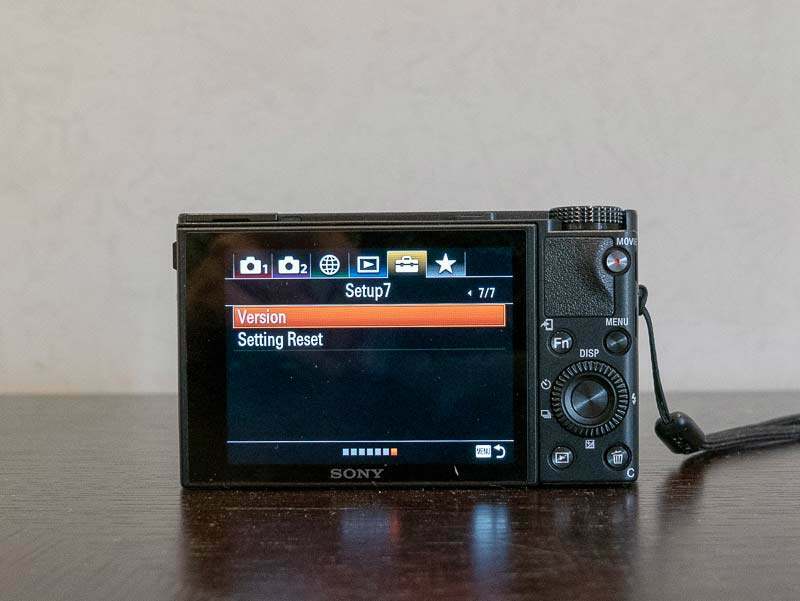 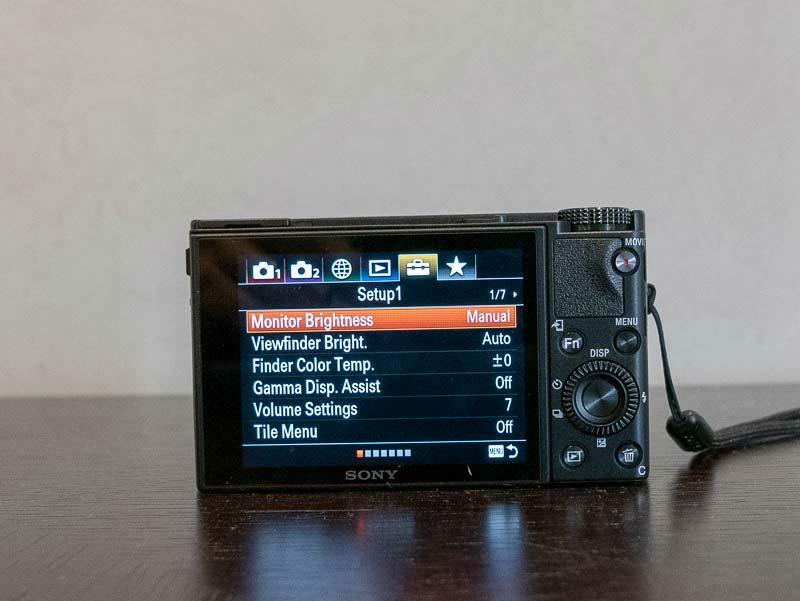 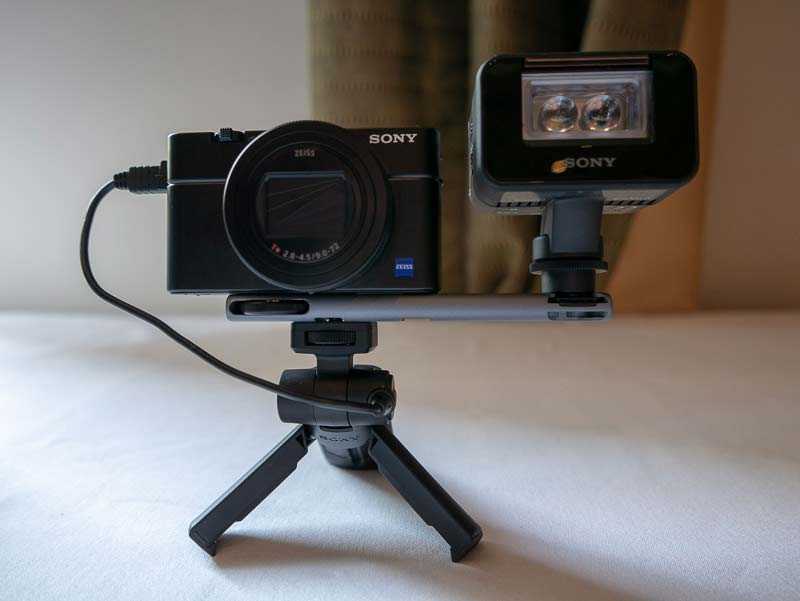 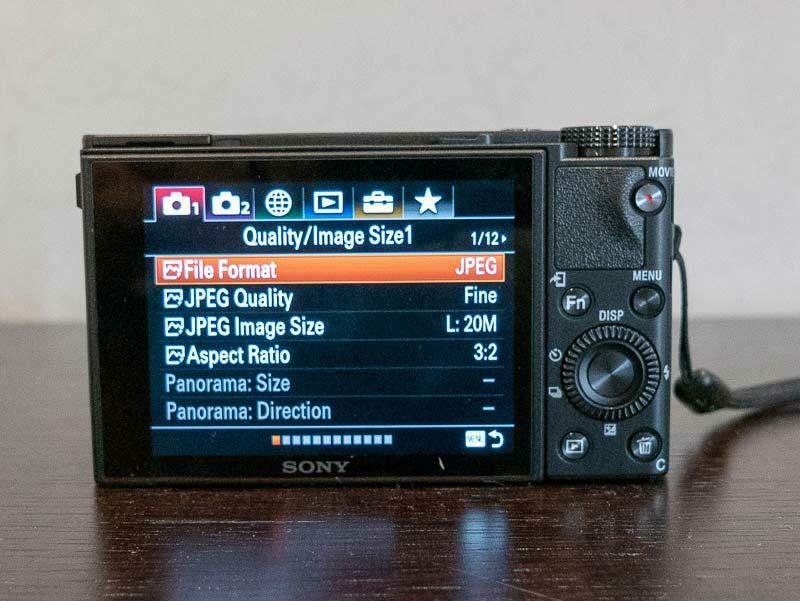 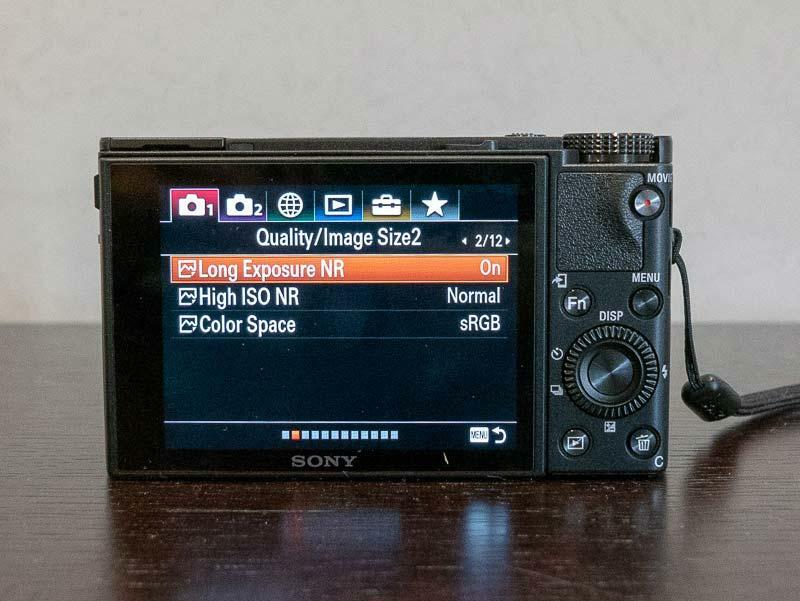 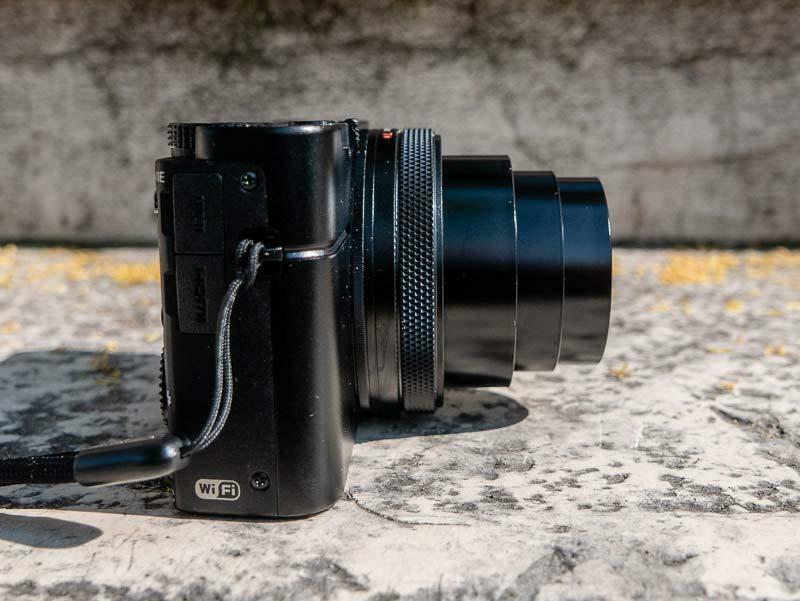 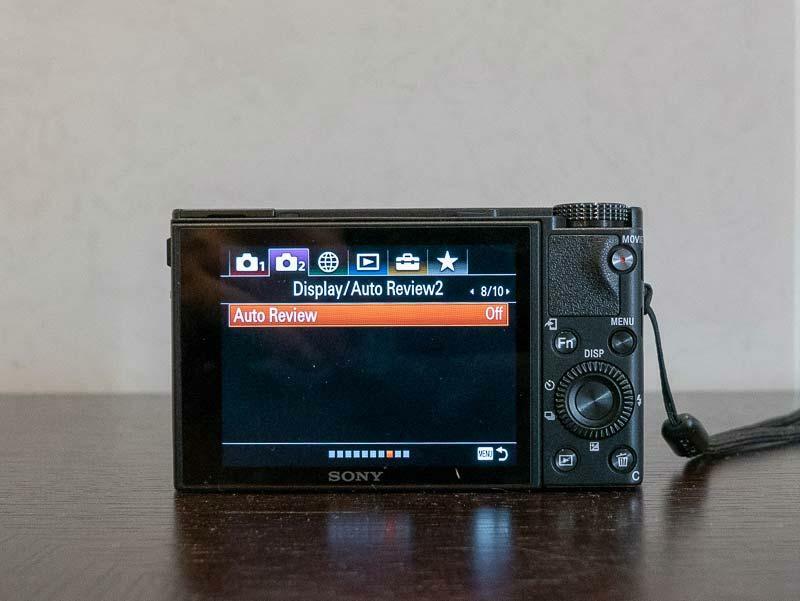 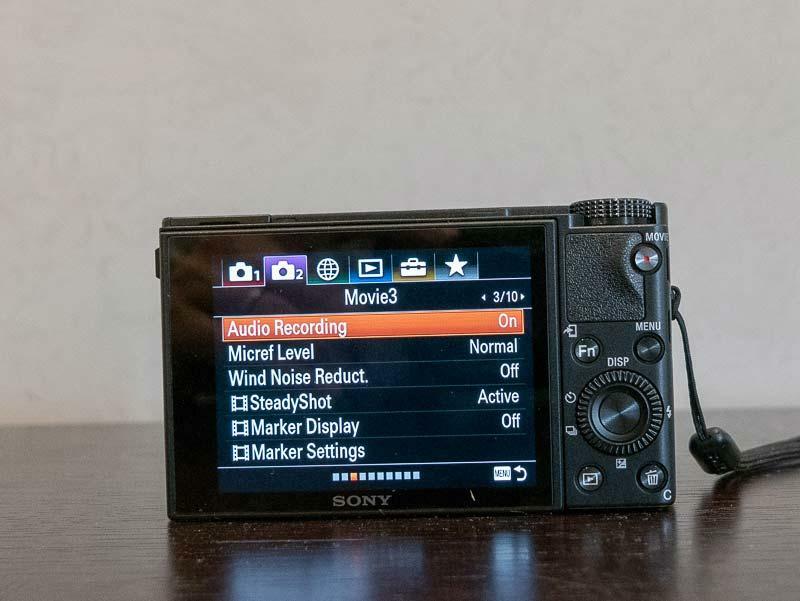 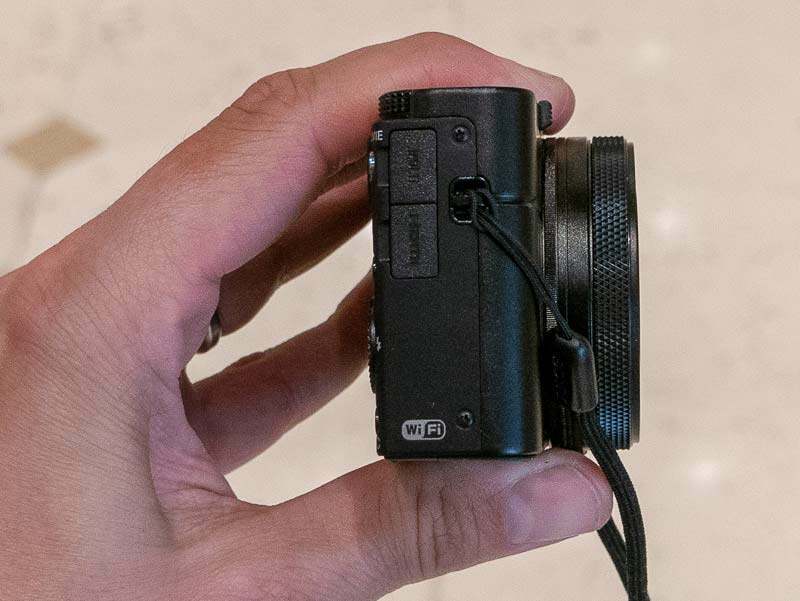 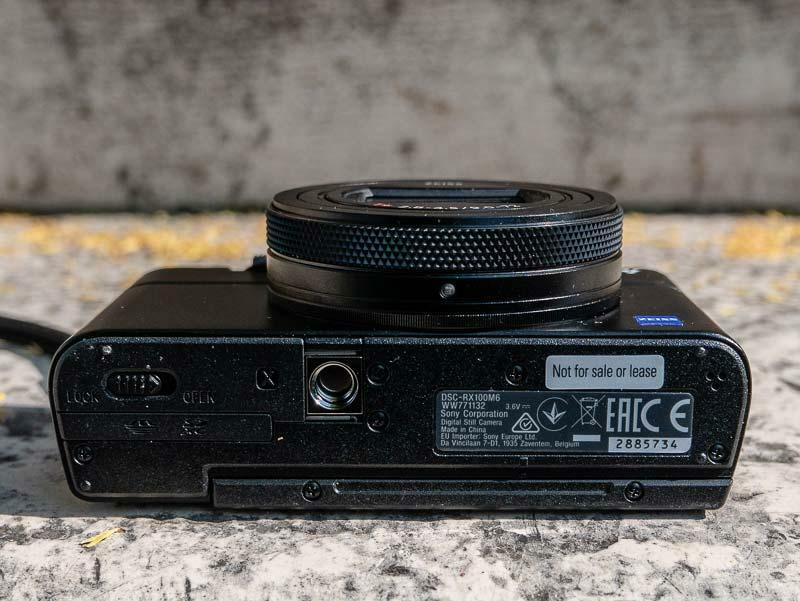 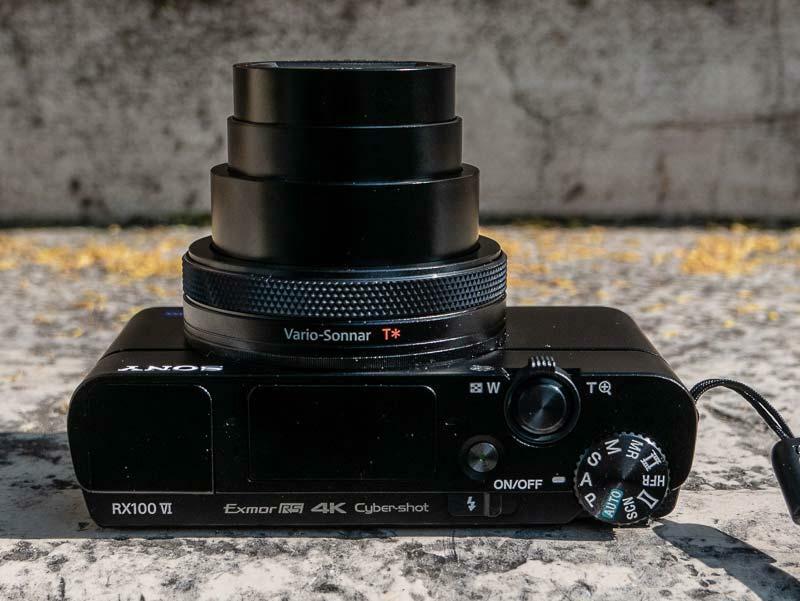 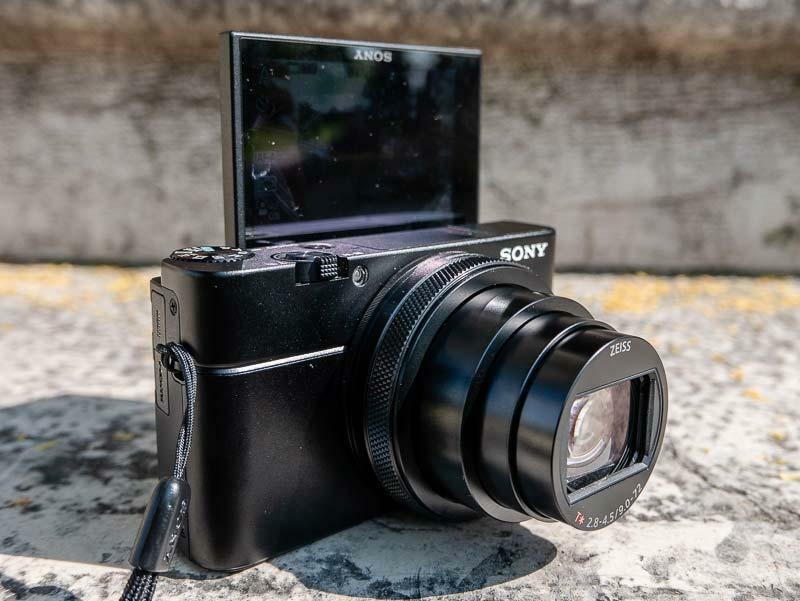 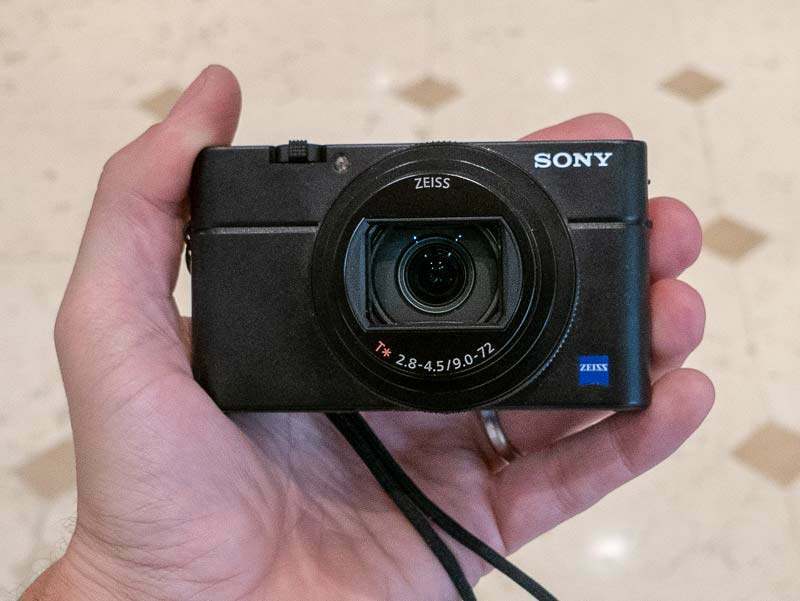 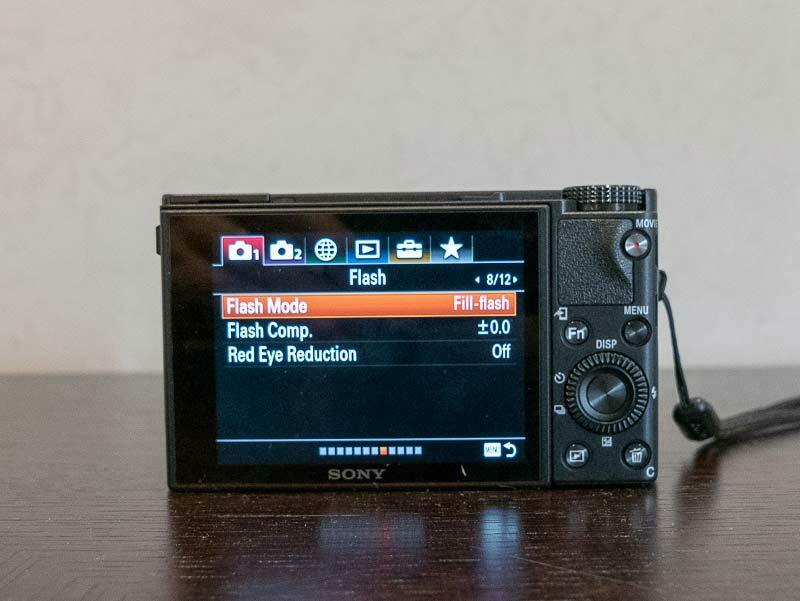 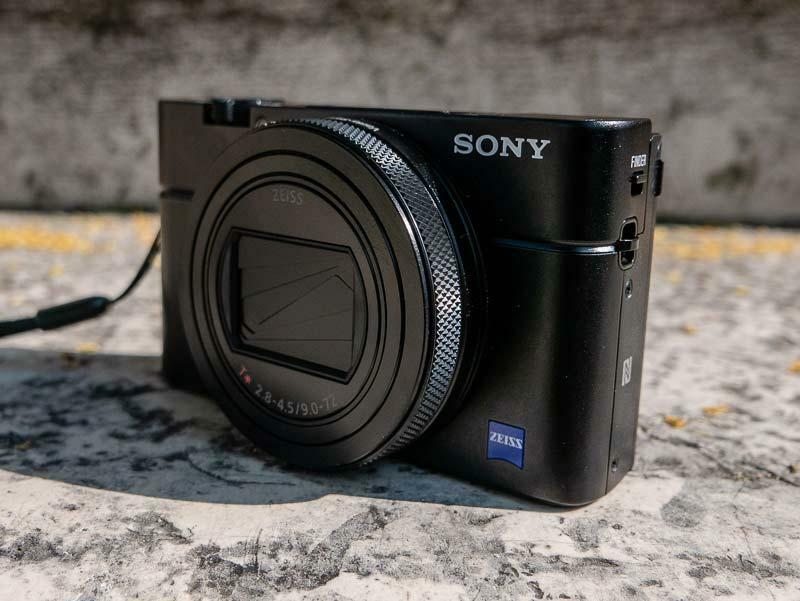 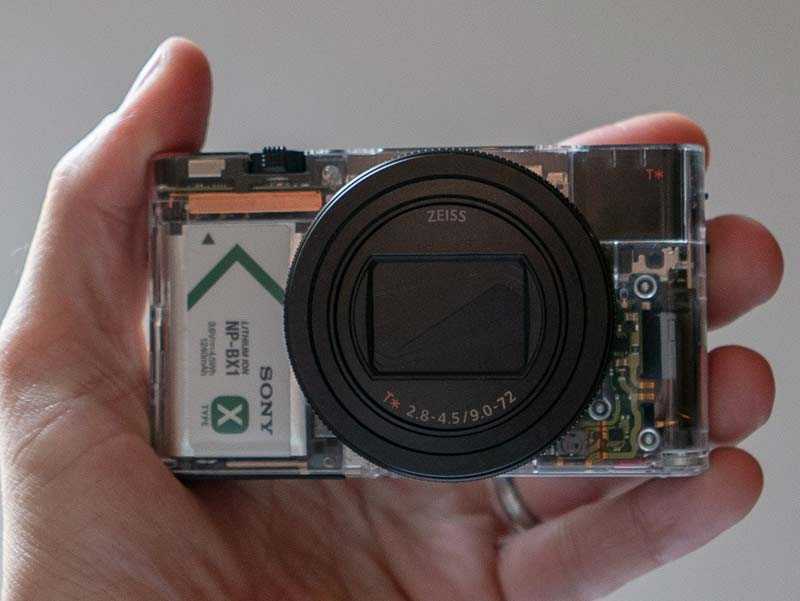 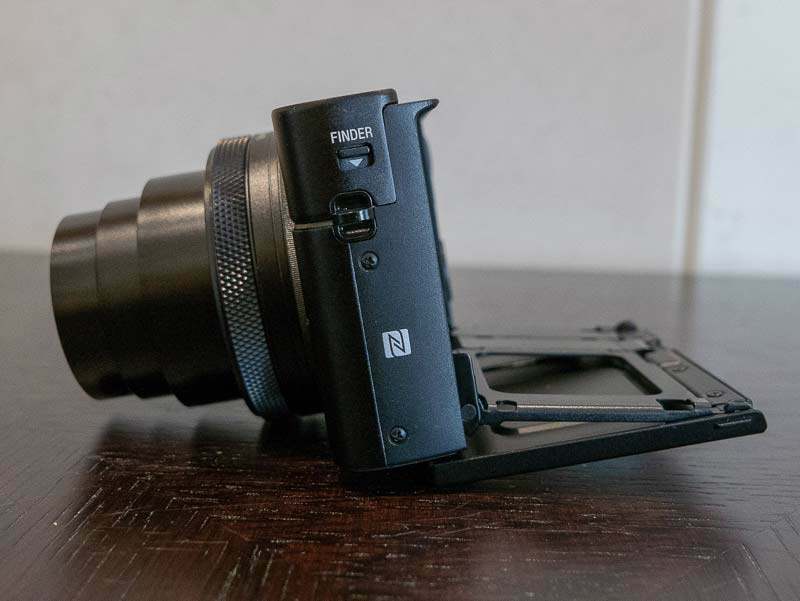 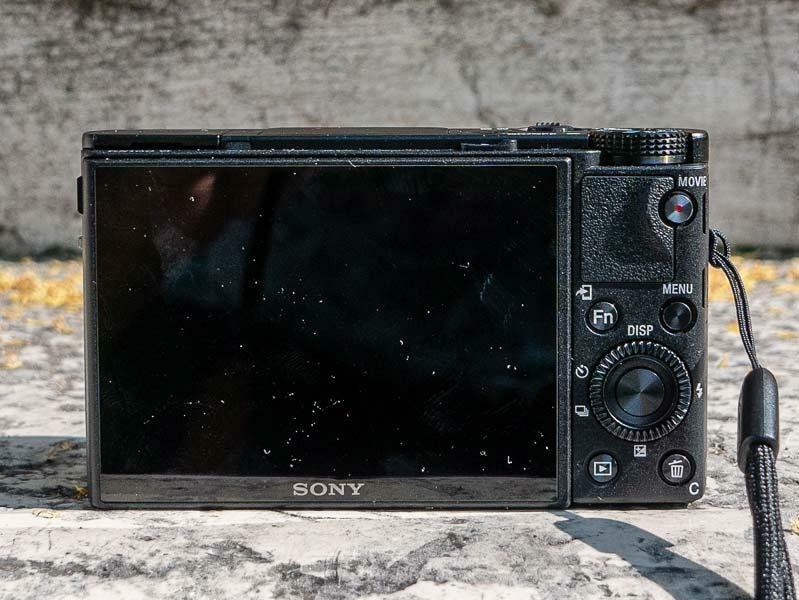 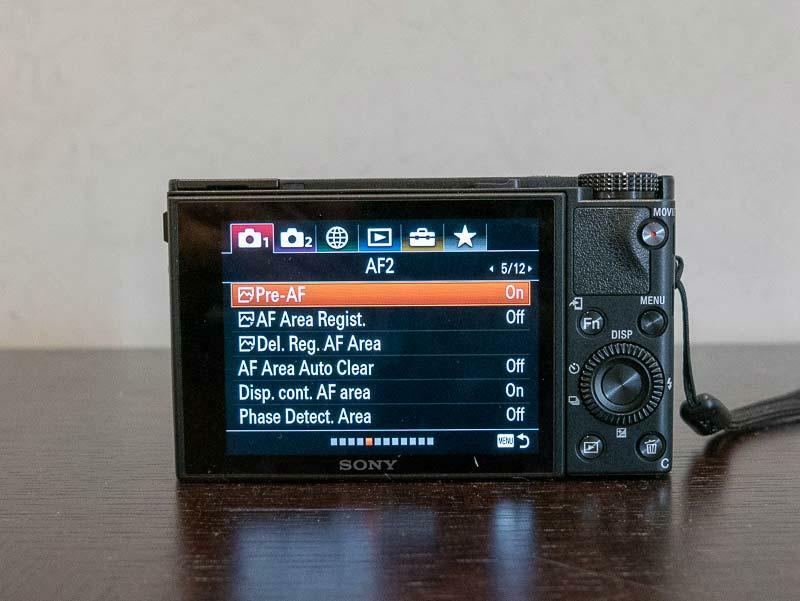 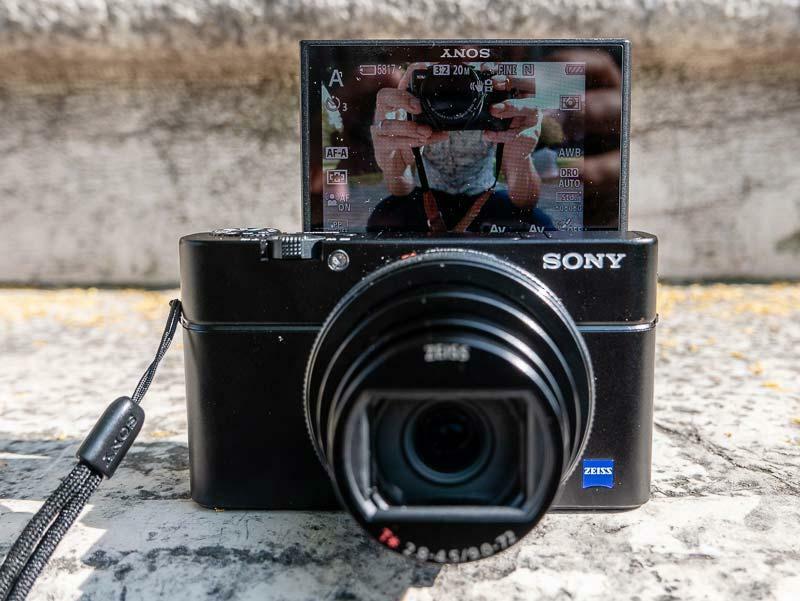 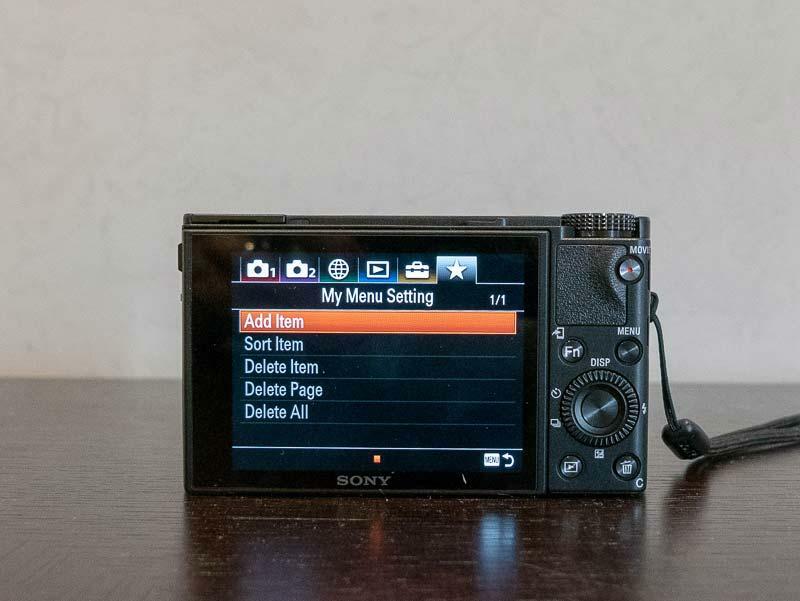 Want to see exactly what the new Sony RX100 VI premium compact camera looks like in the flesh? 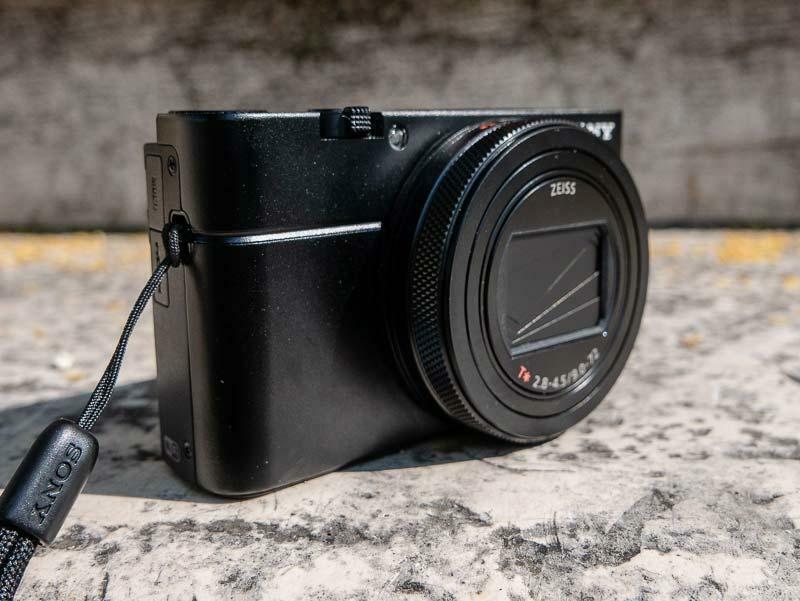 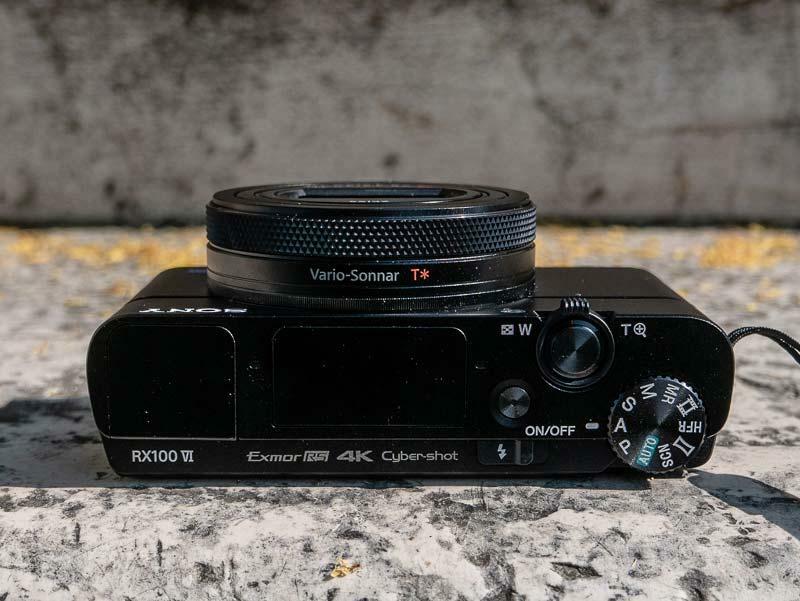 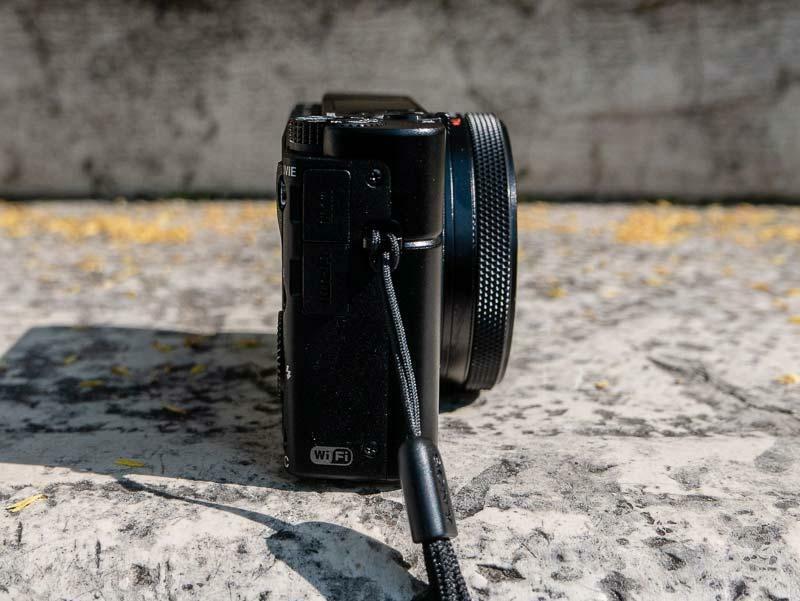 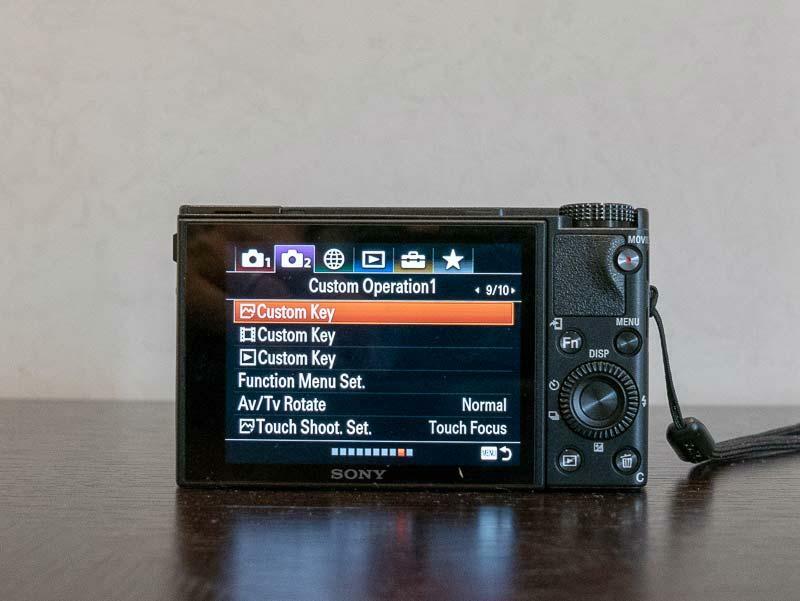 Check out our extensive hands-on gallery of photos of the Sony RX100 VI travel-zoom camera. 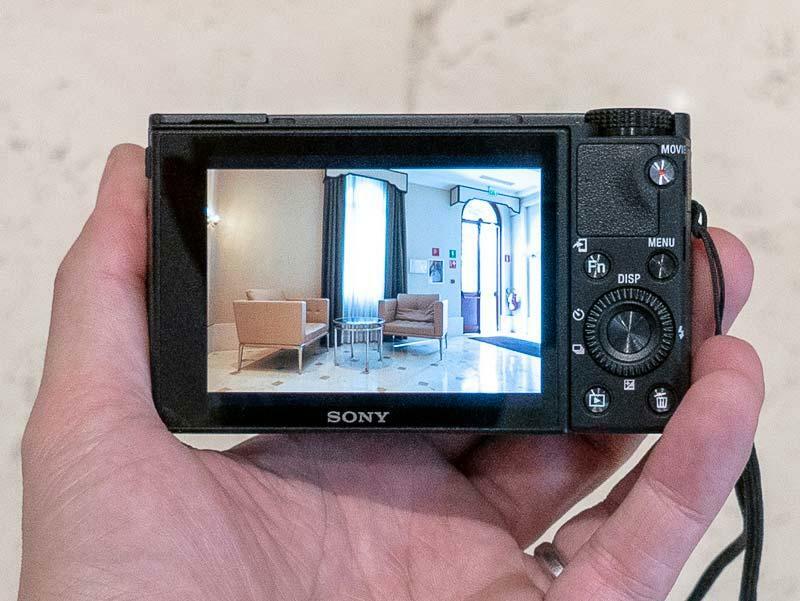 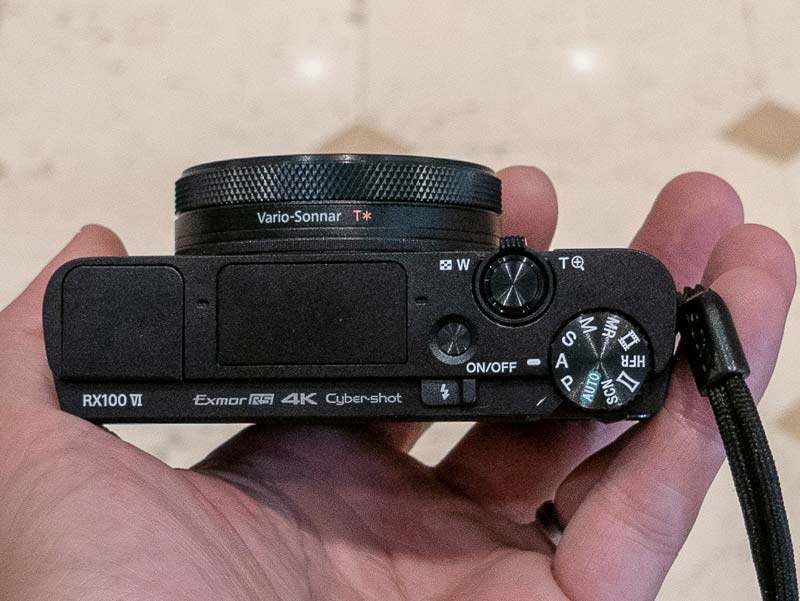 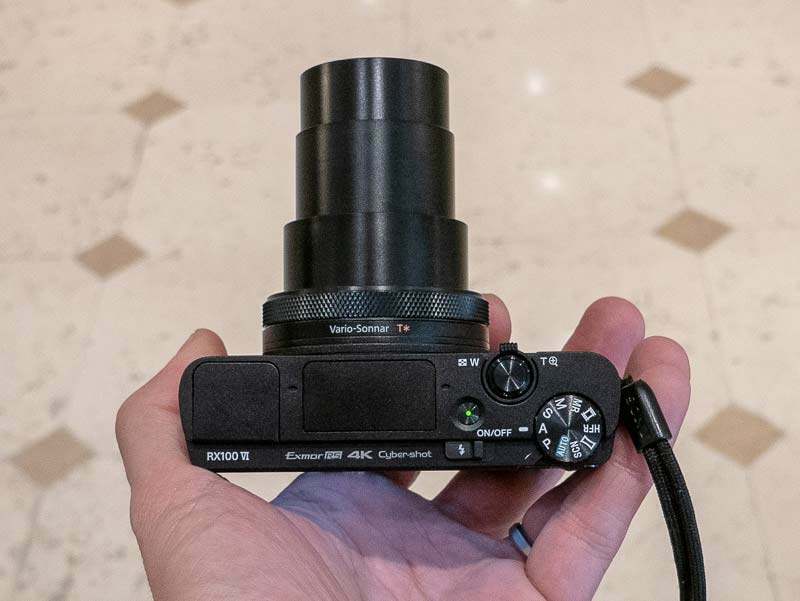 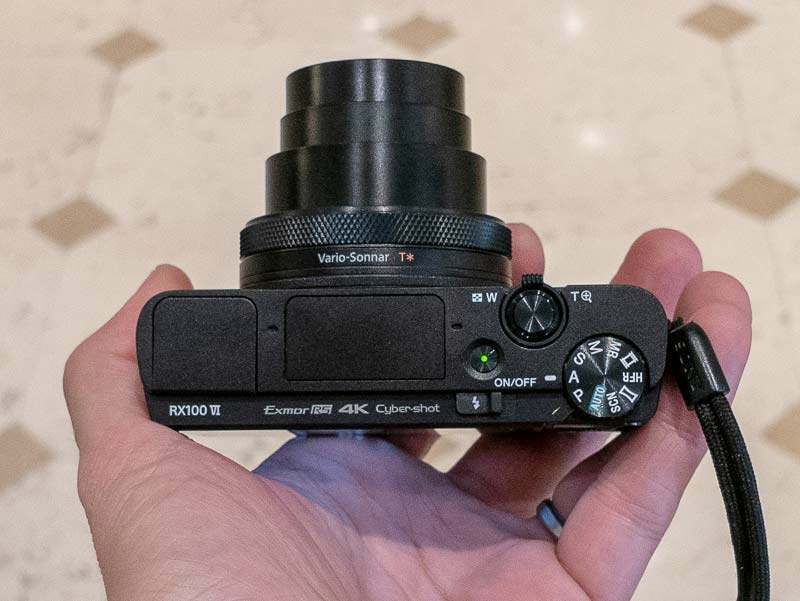 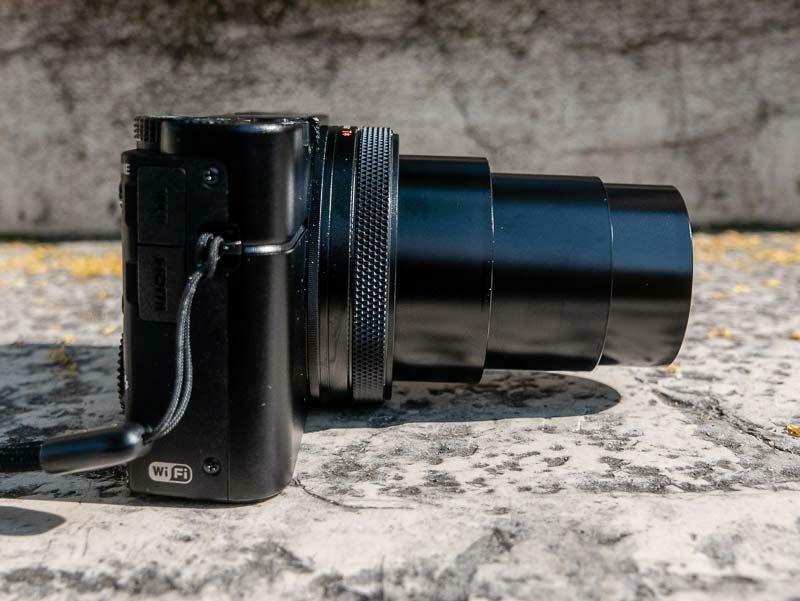 A gallery of hands-on photos of the new Sony RX100 VI travel zoom compact camera.